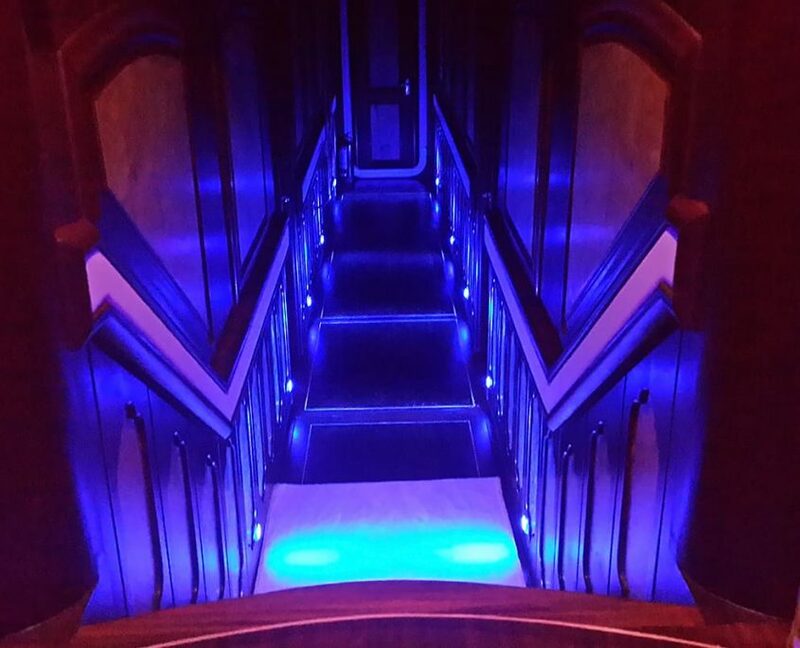 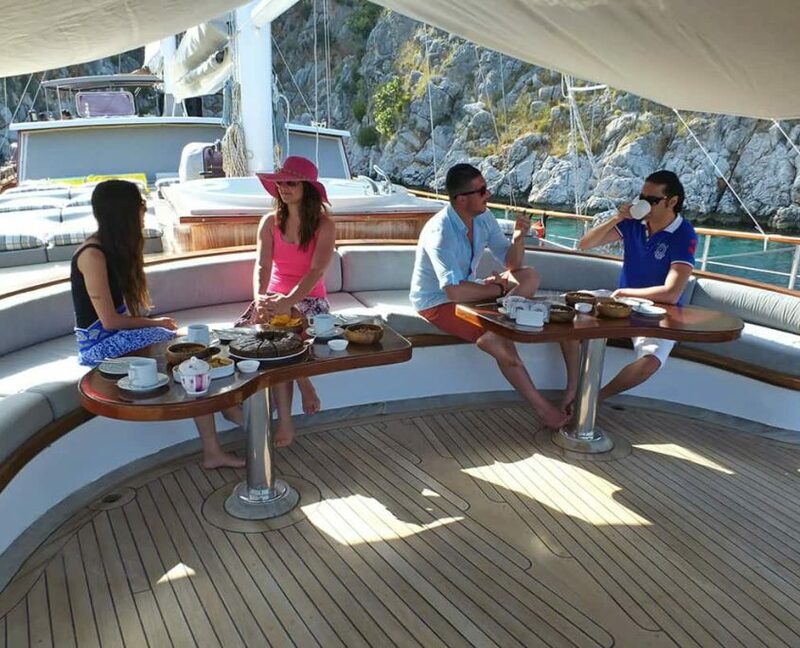 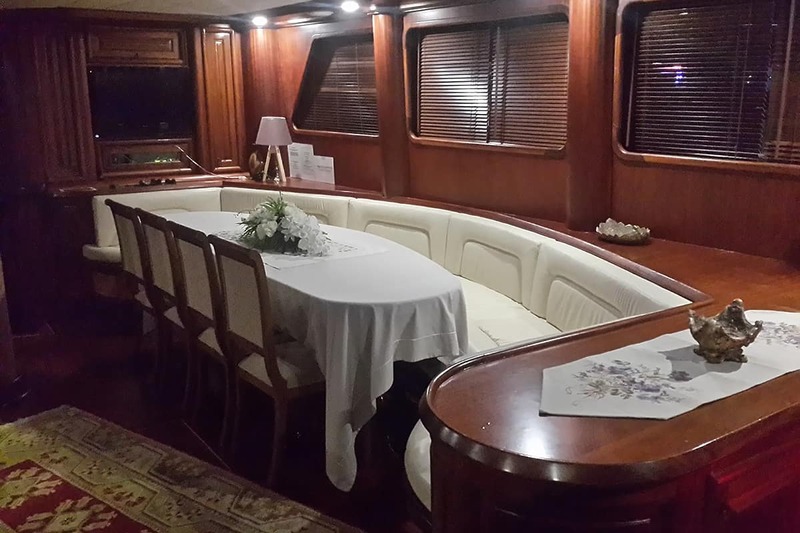 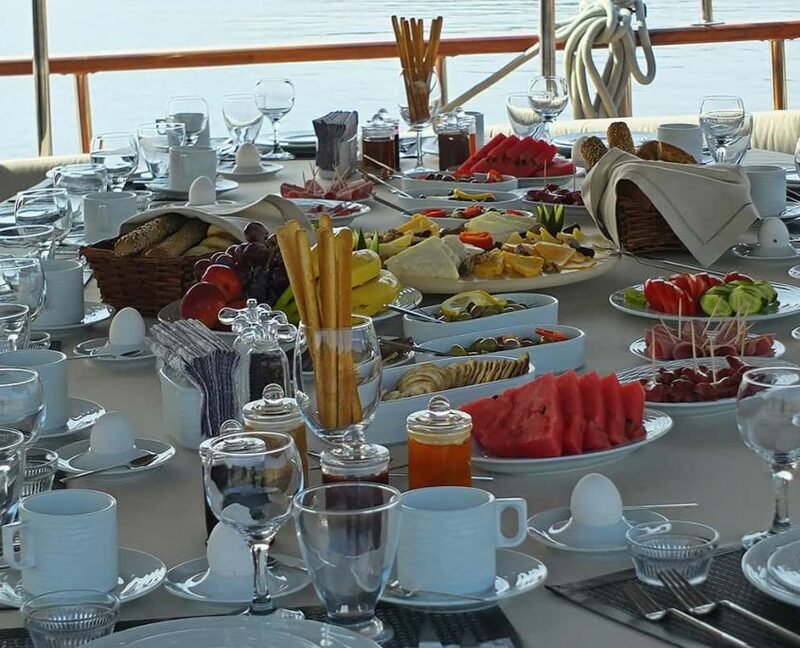 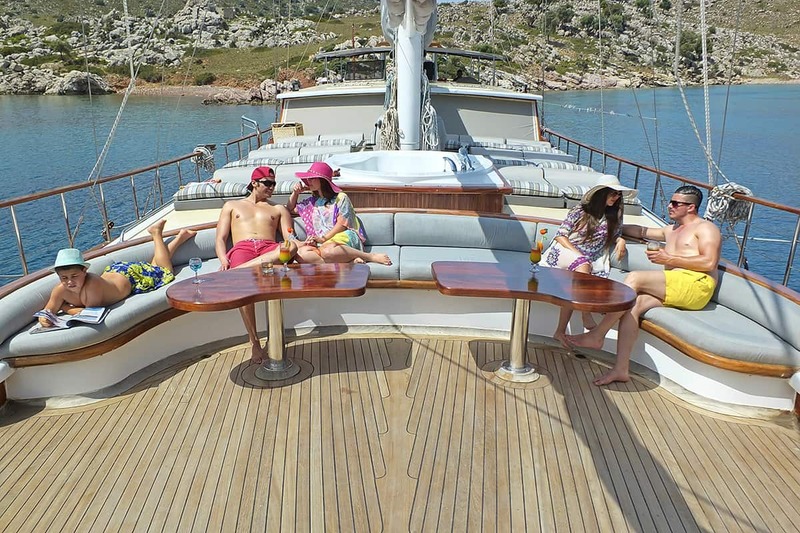 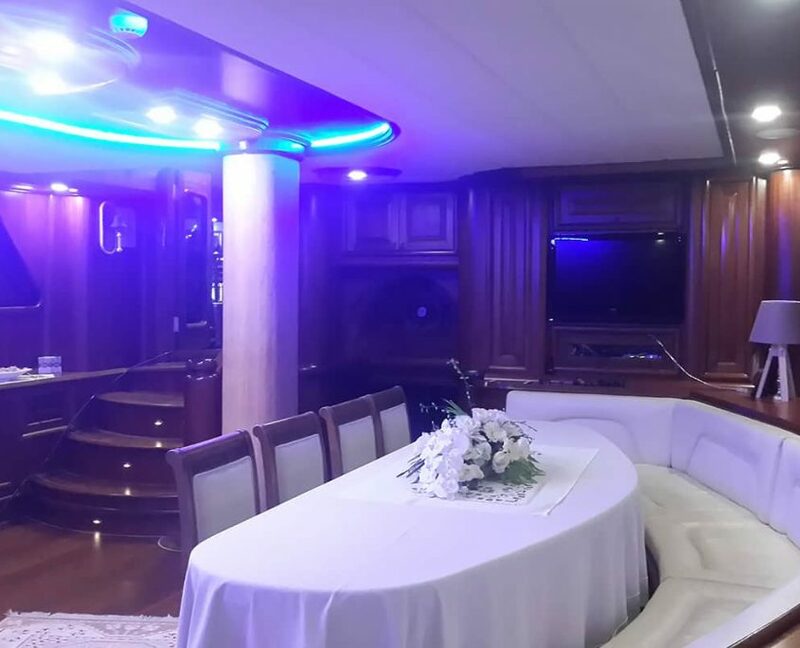 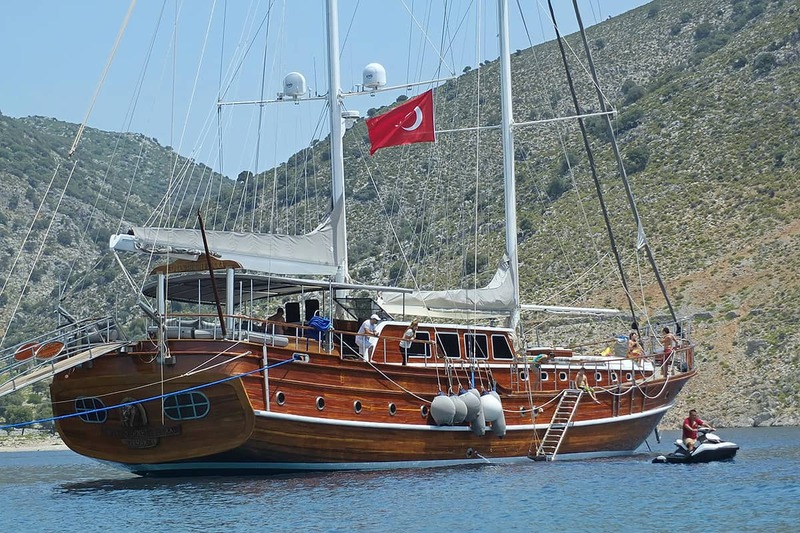 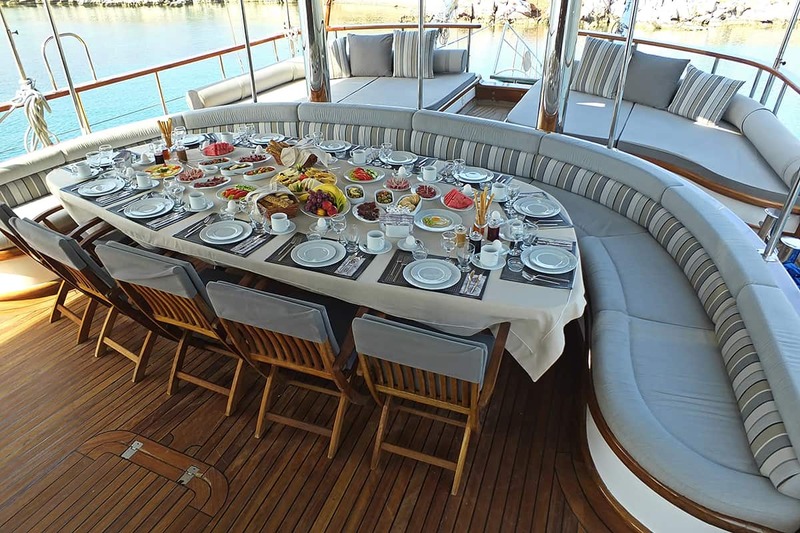 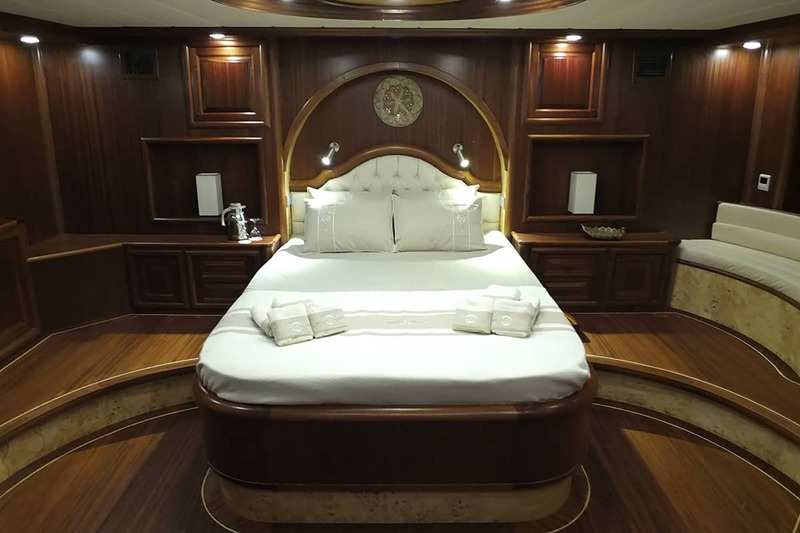 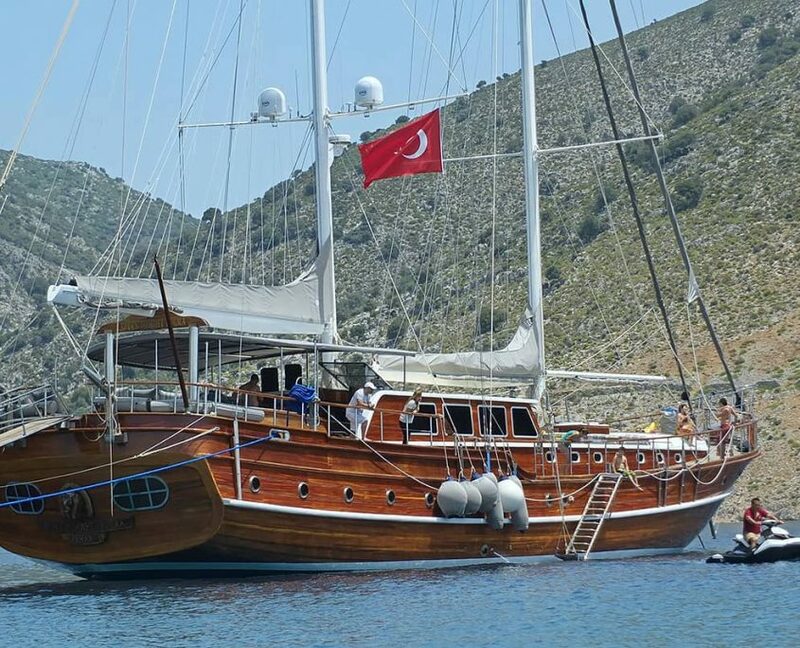 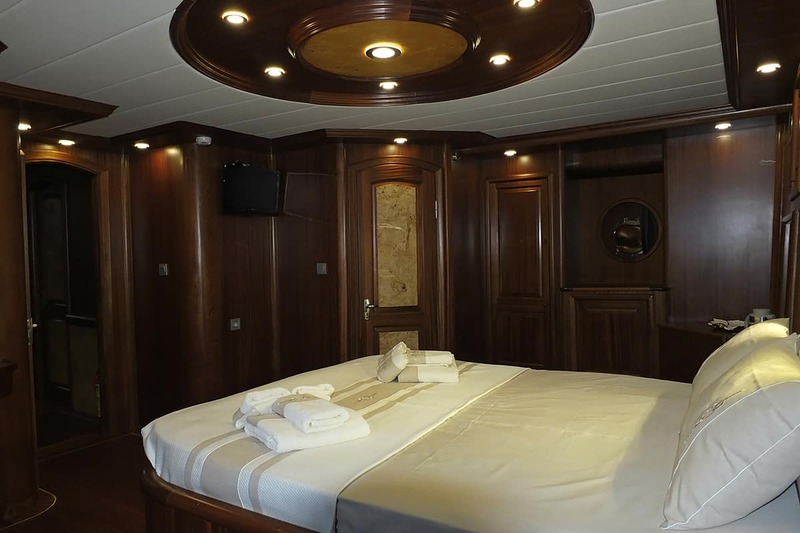 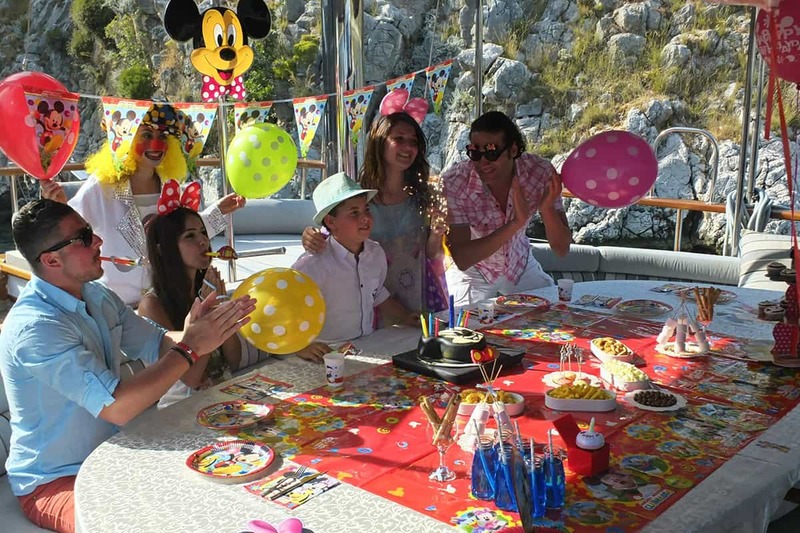 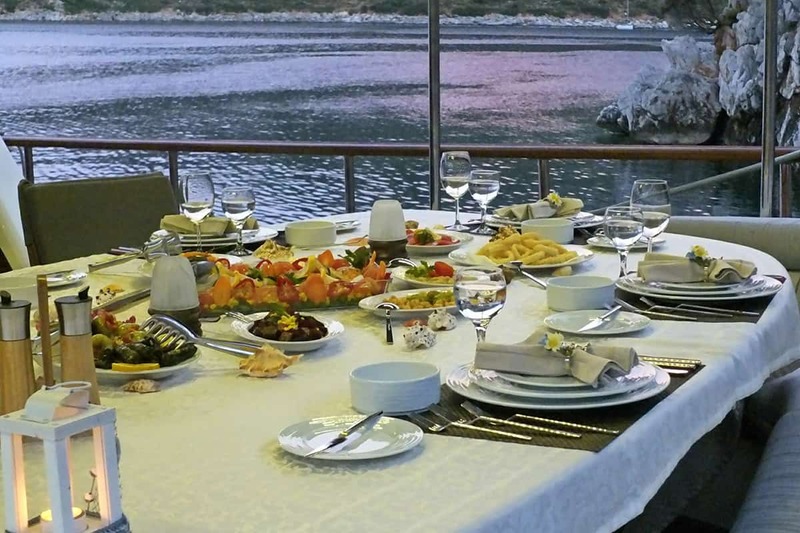 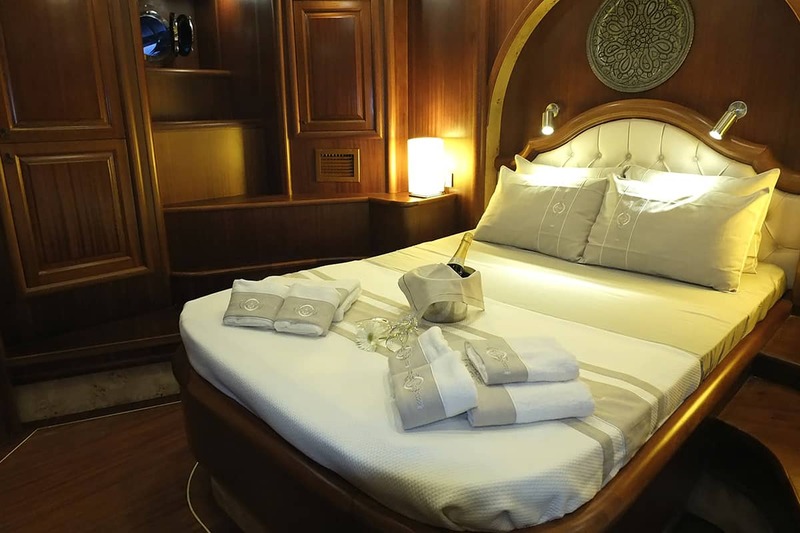 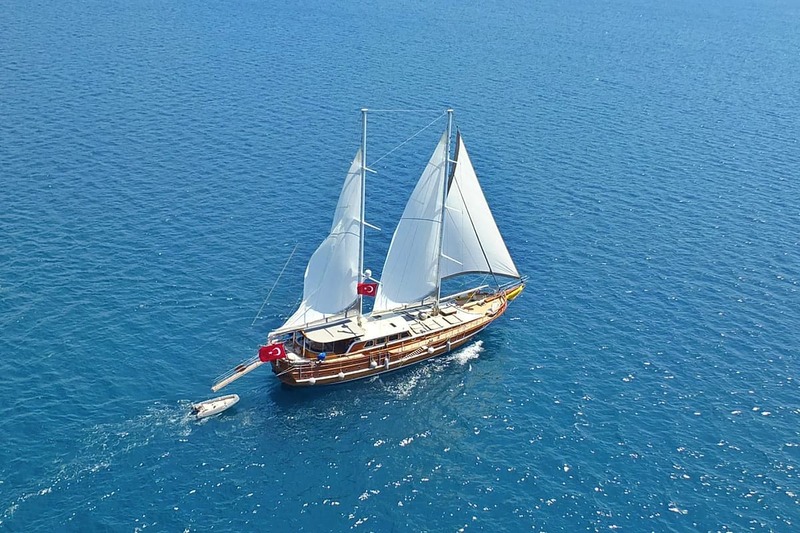 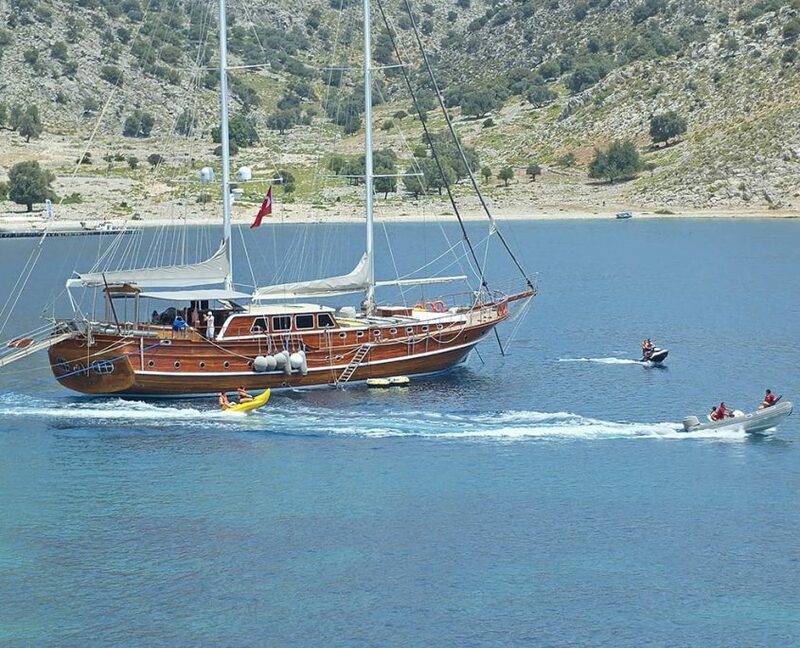 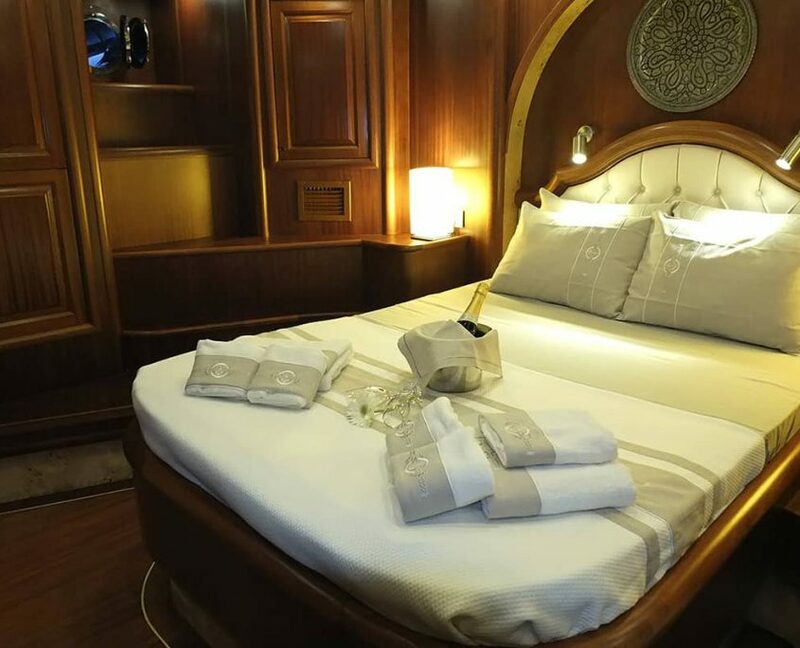 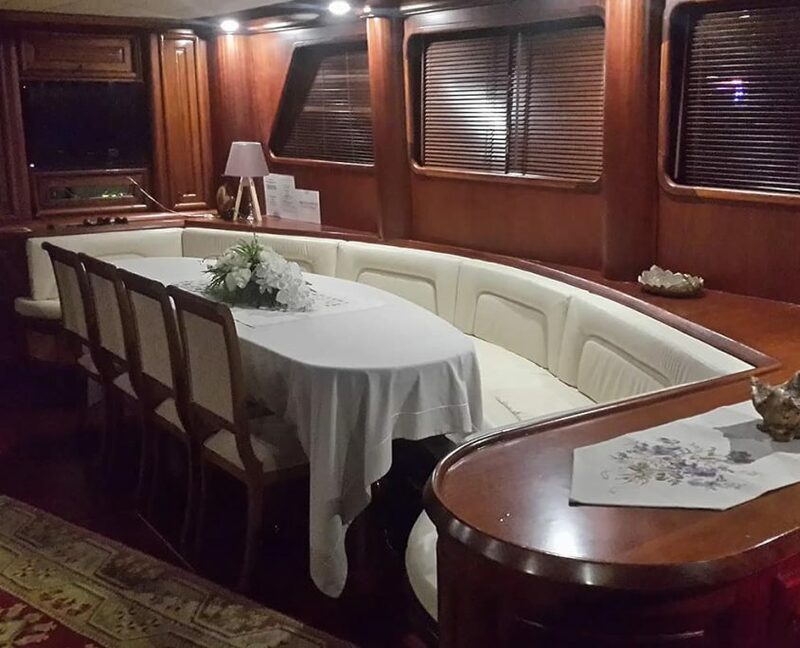 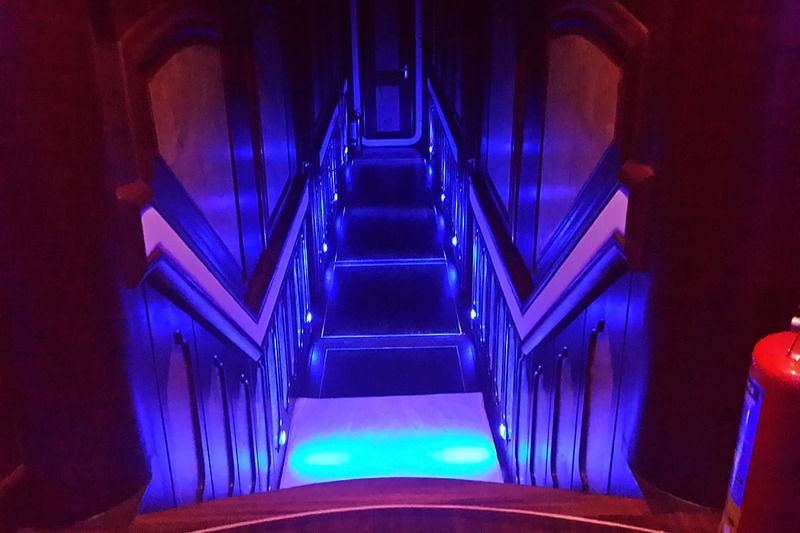 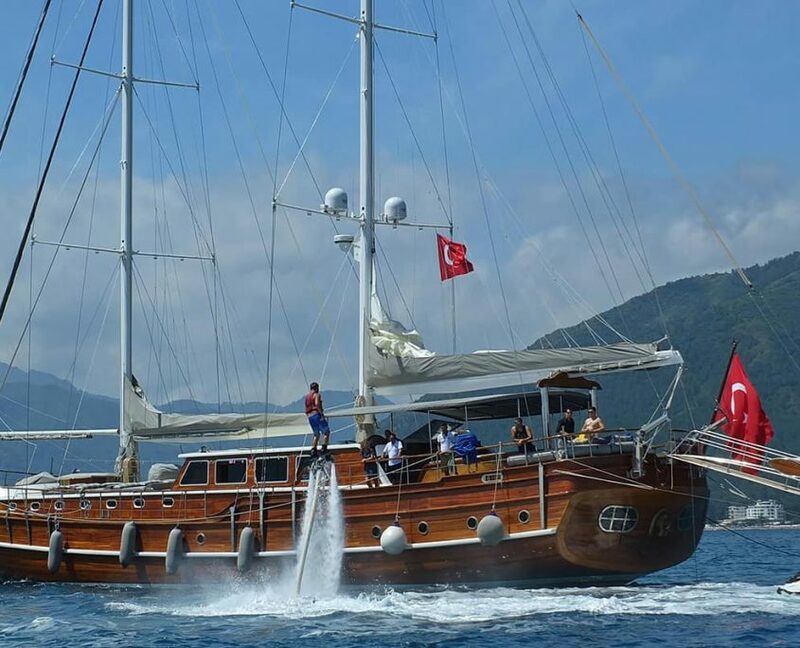 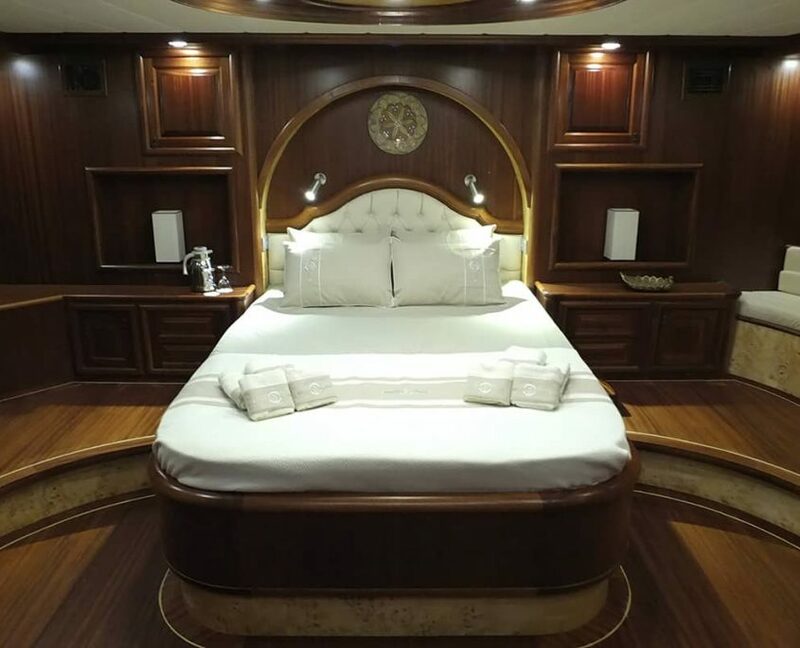 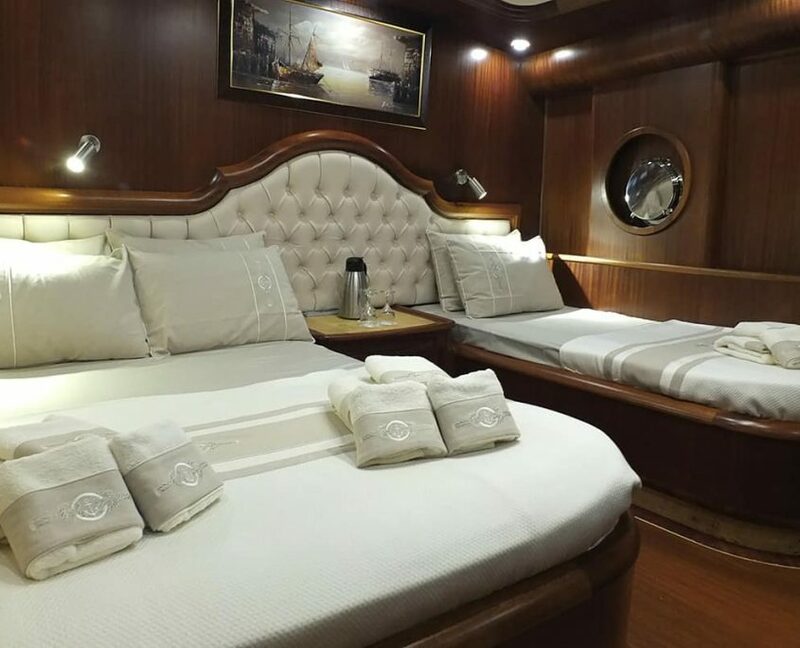 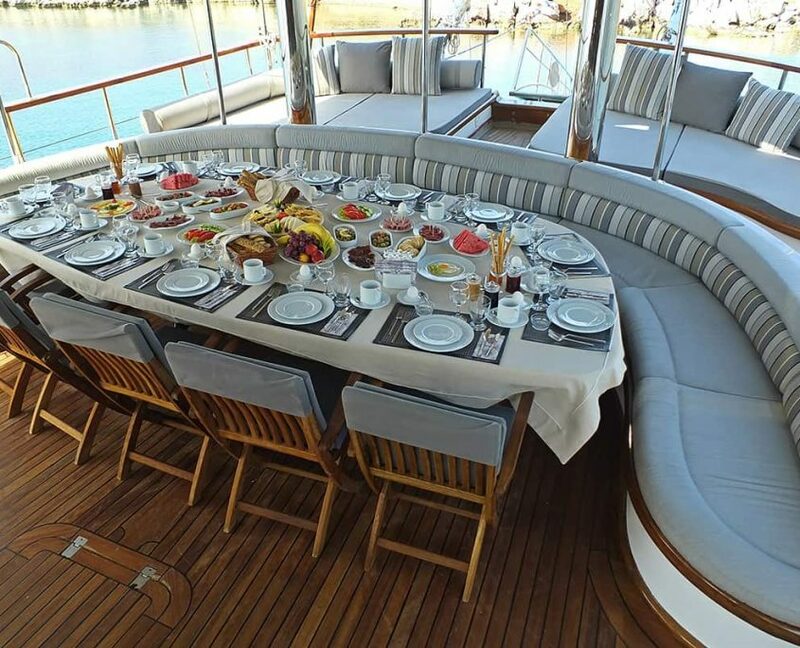 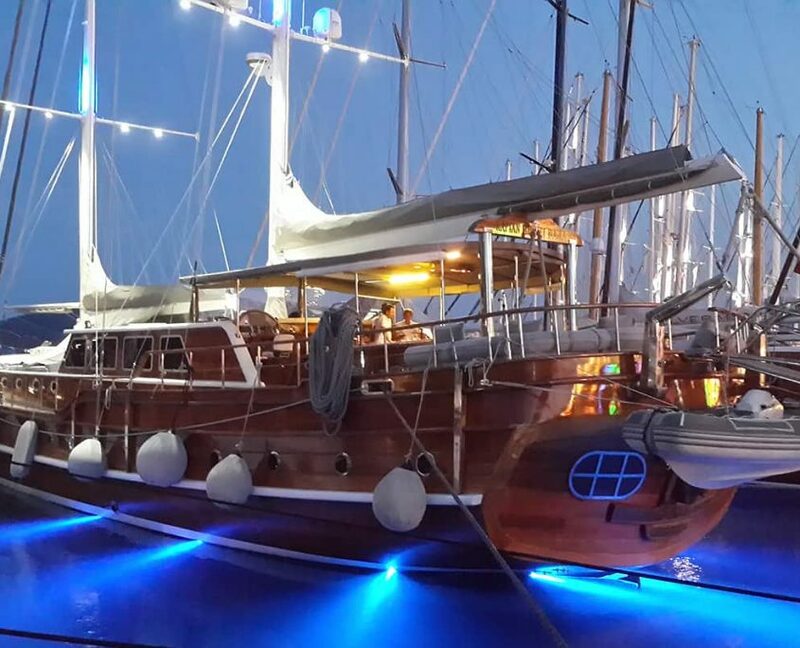 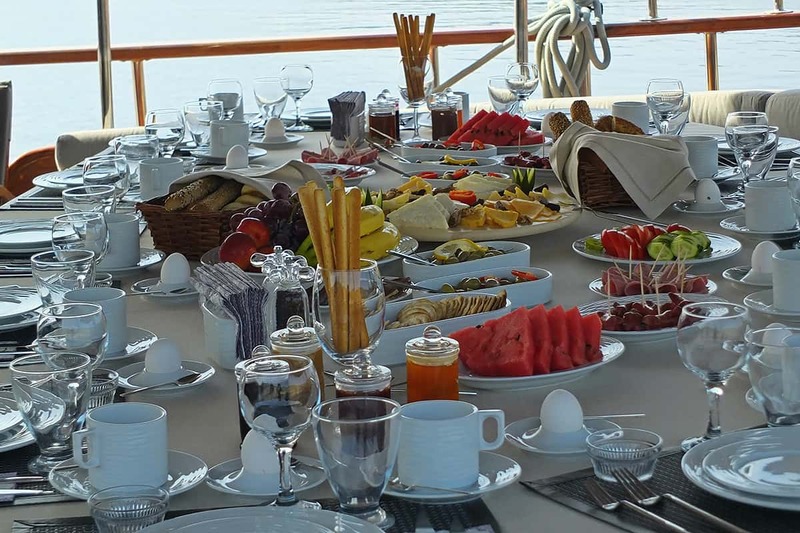 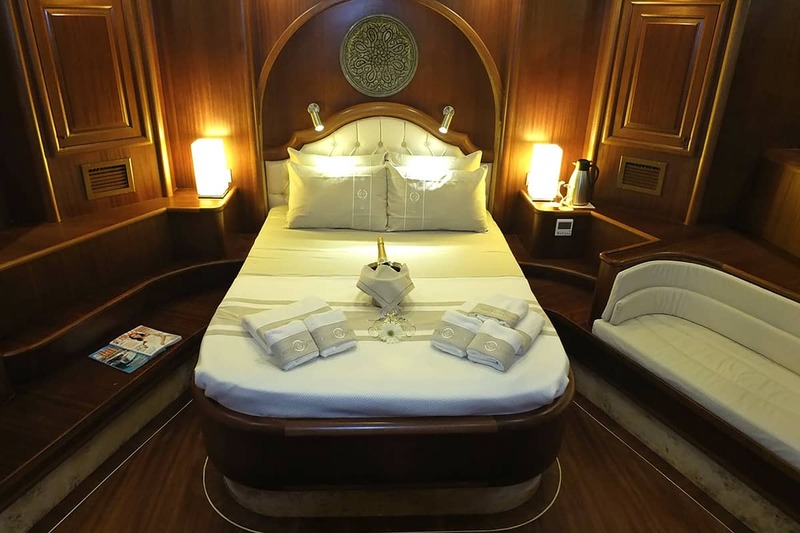 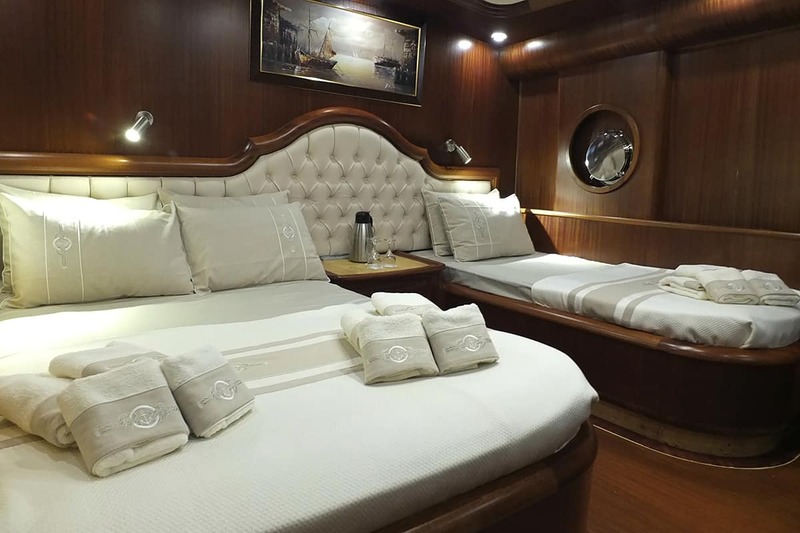 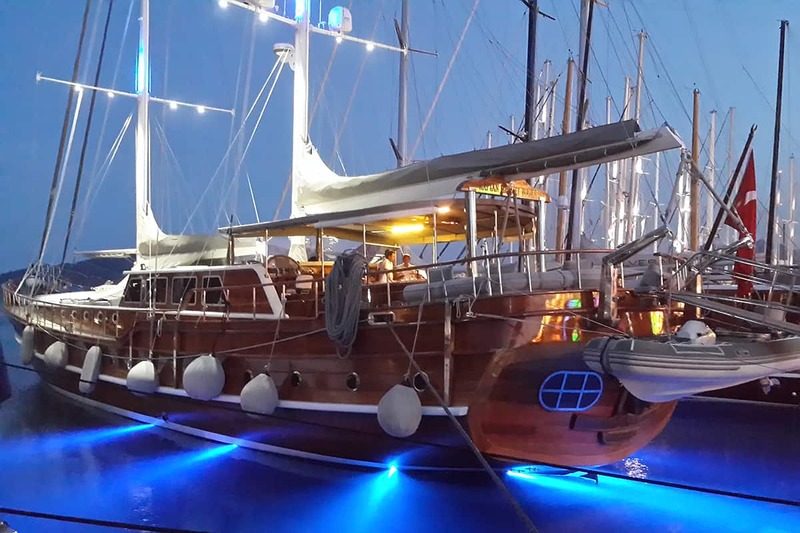 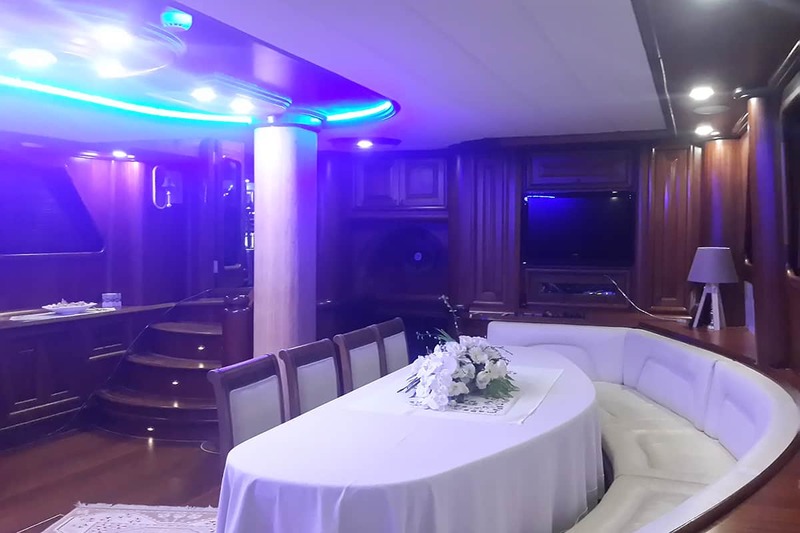 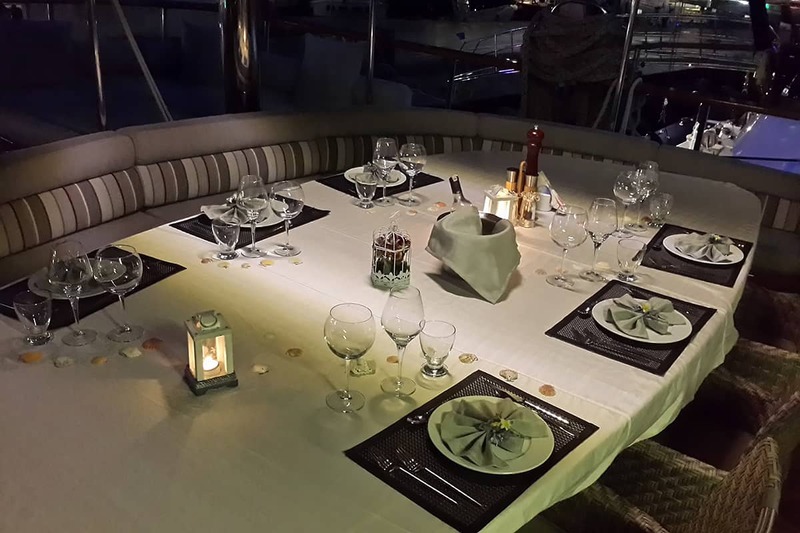 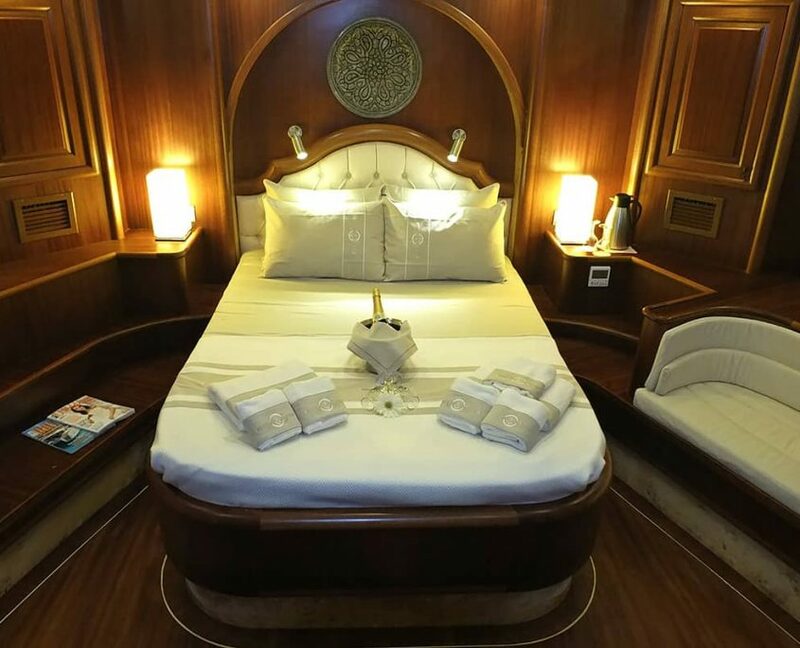 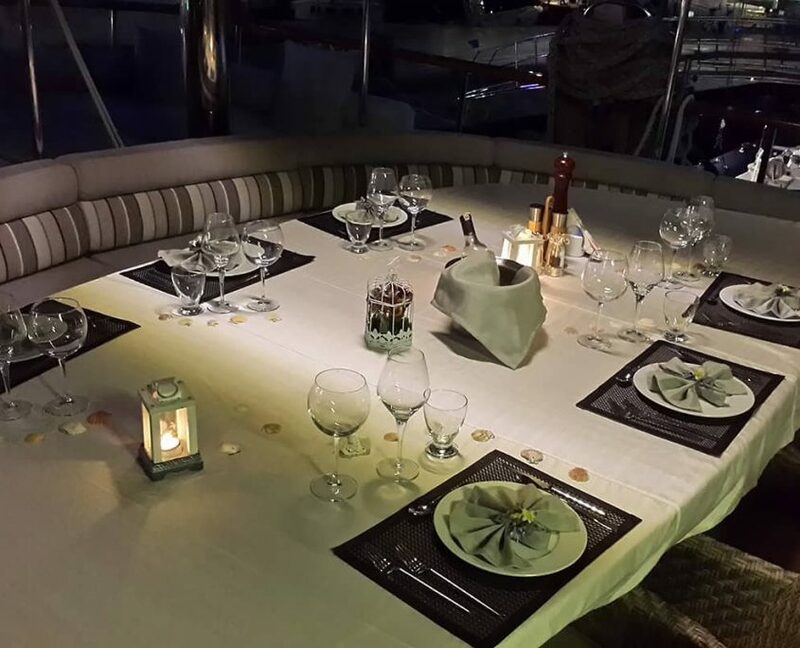 Gulet Kaptan Mehmet Bugra is a super-luxury yacht that can accommodate 18 guests in 8 cabins. 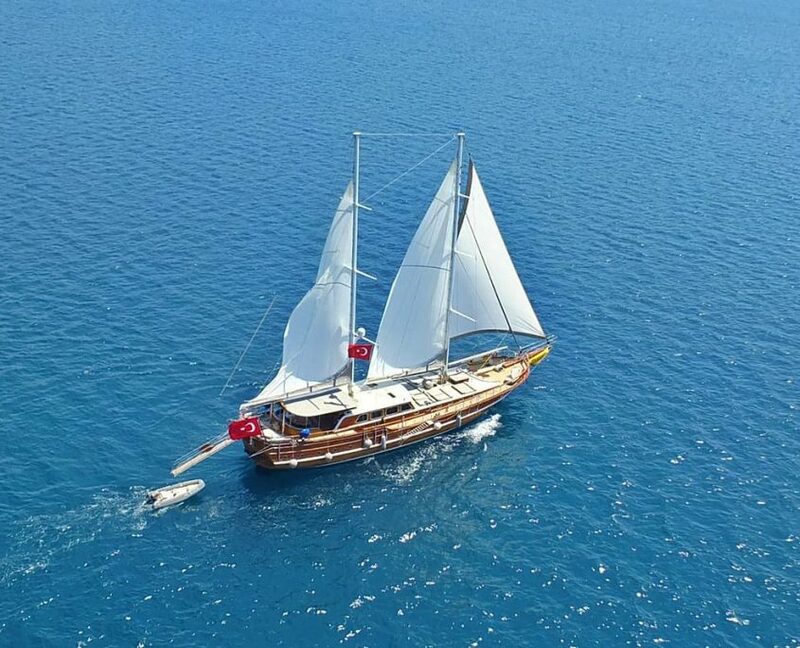 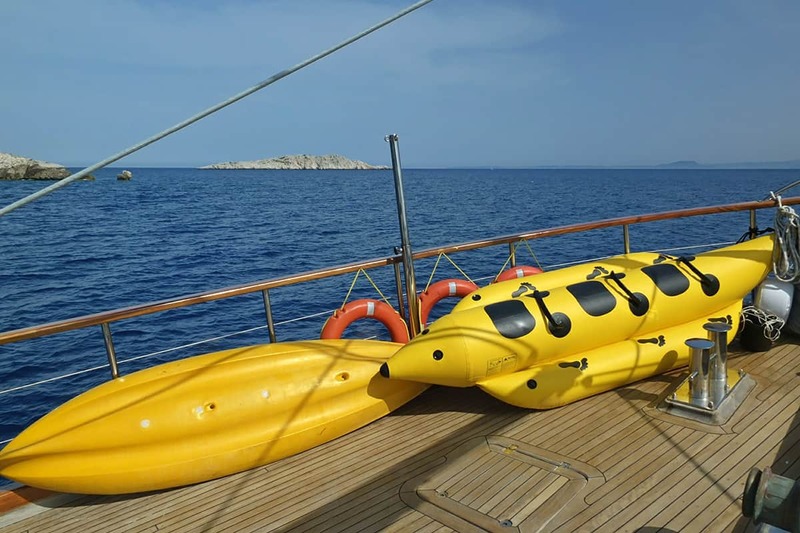 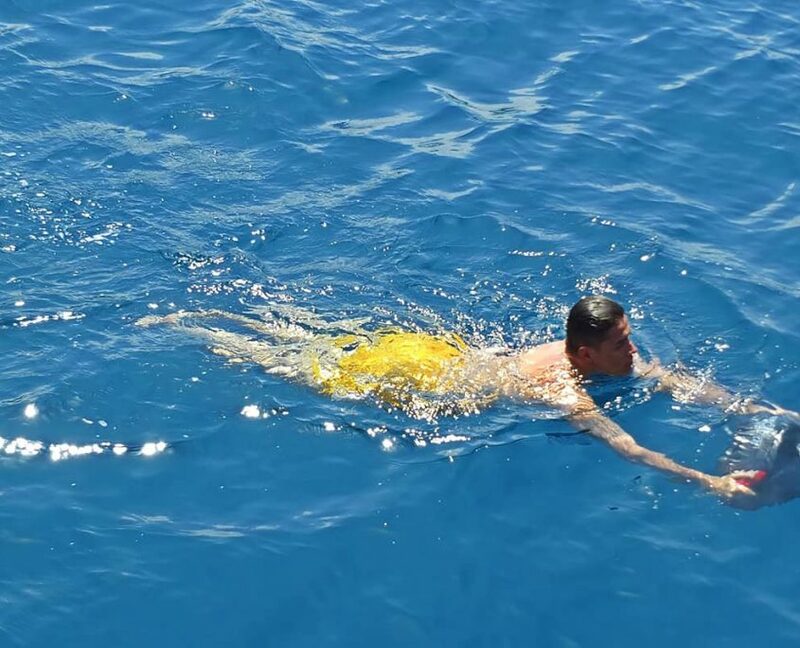 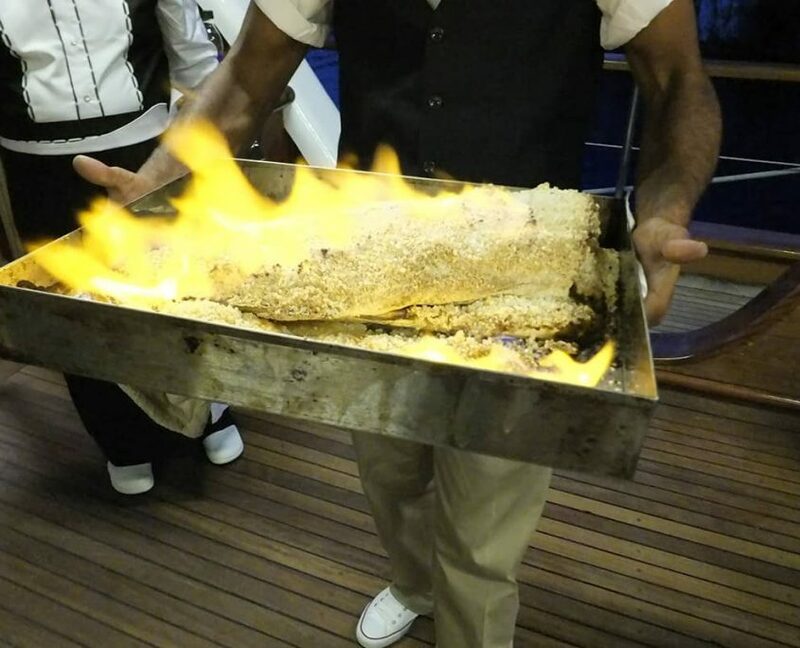 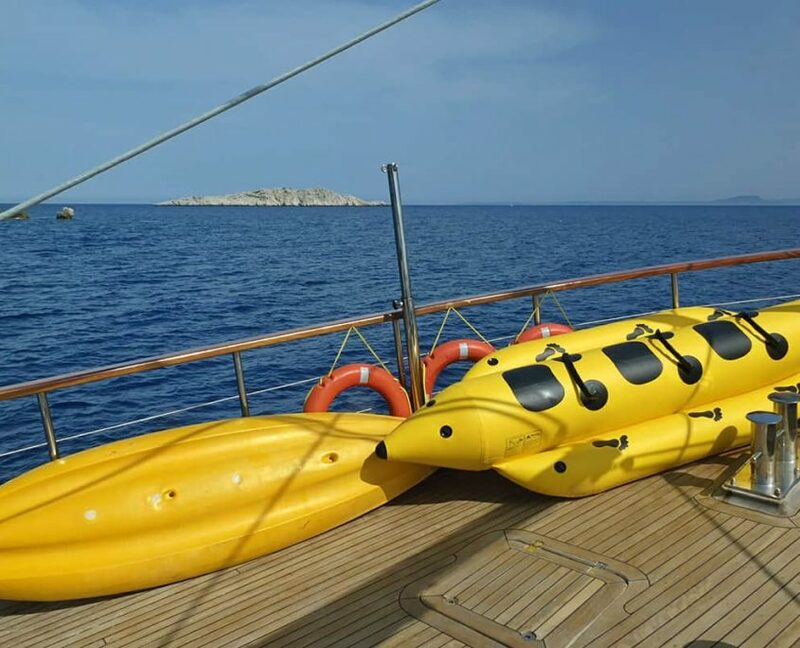 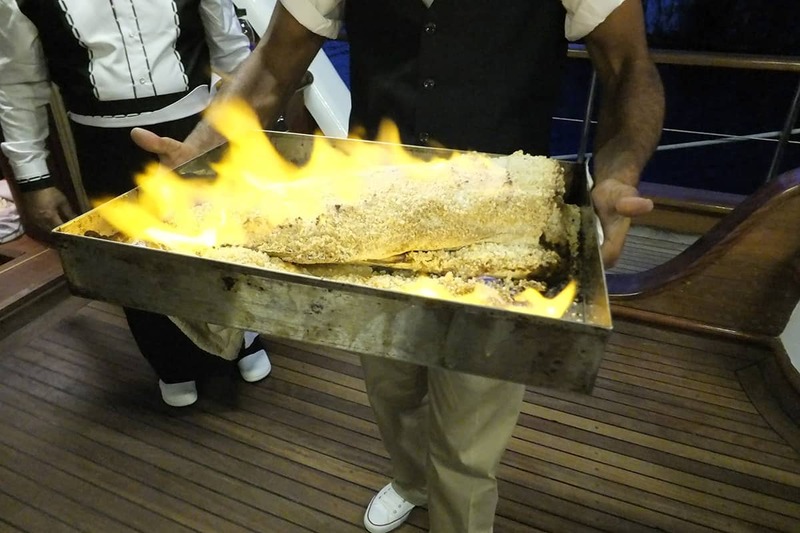 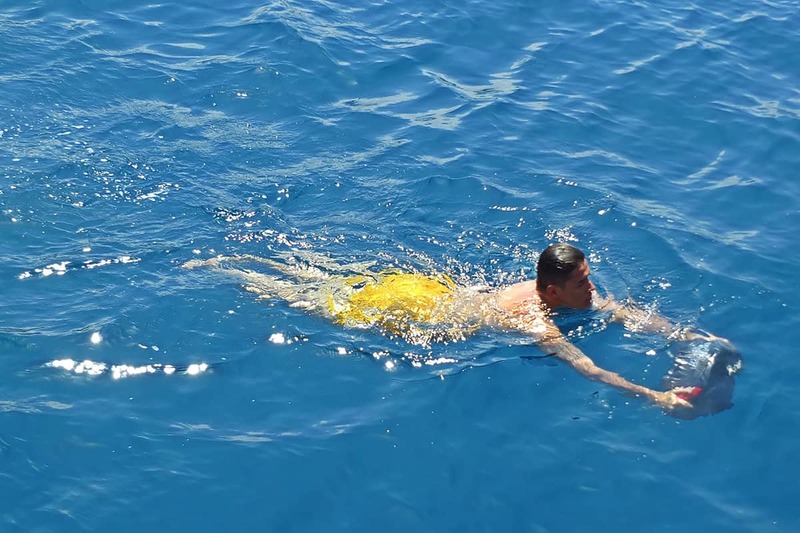 It can cruise in Turkish and Greek waters. 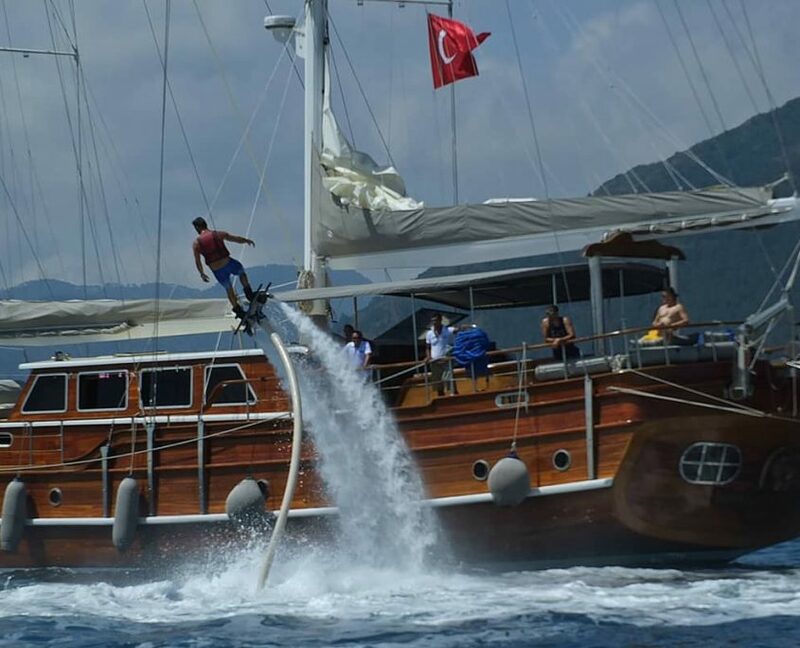 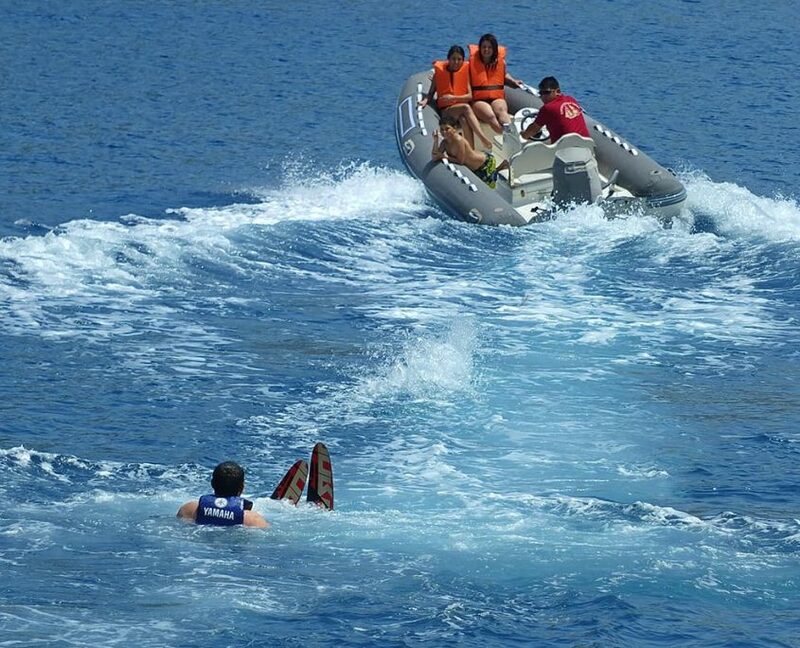 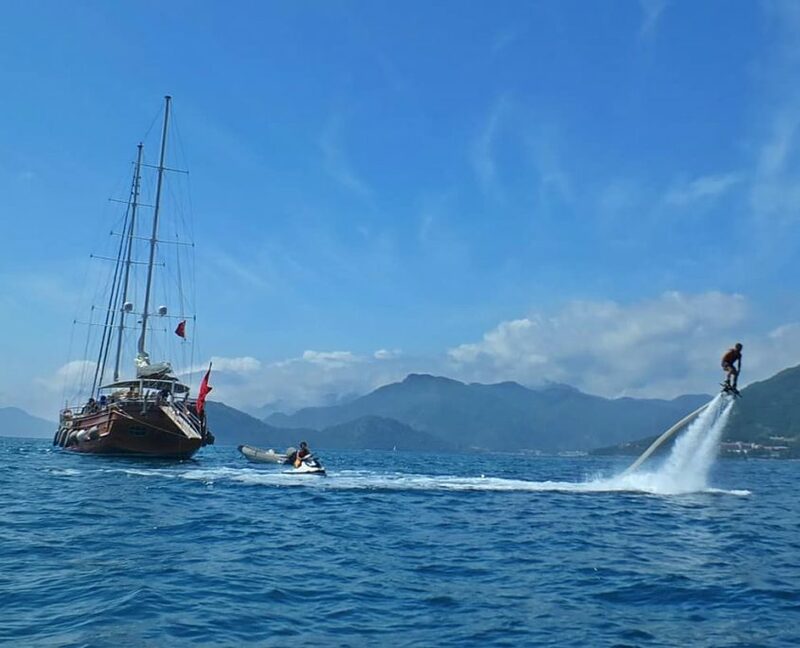 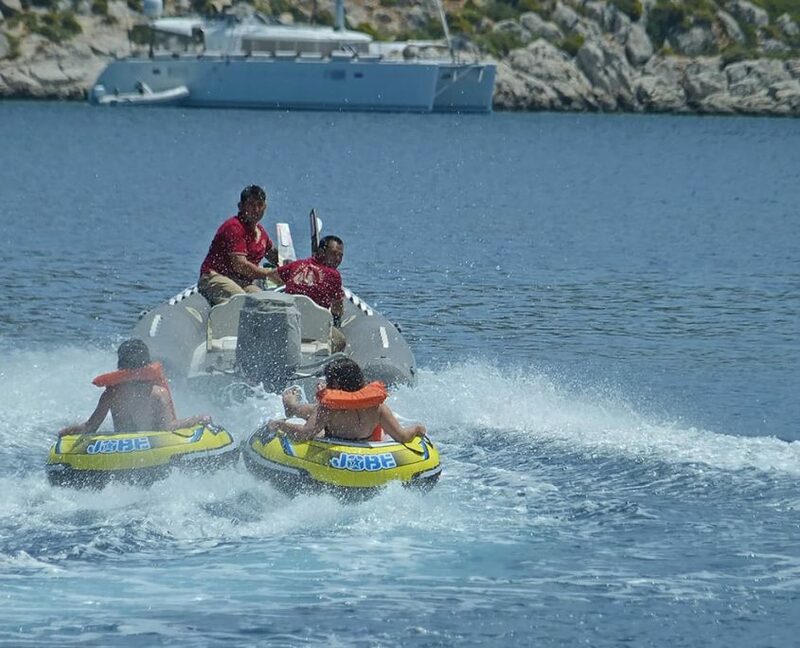 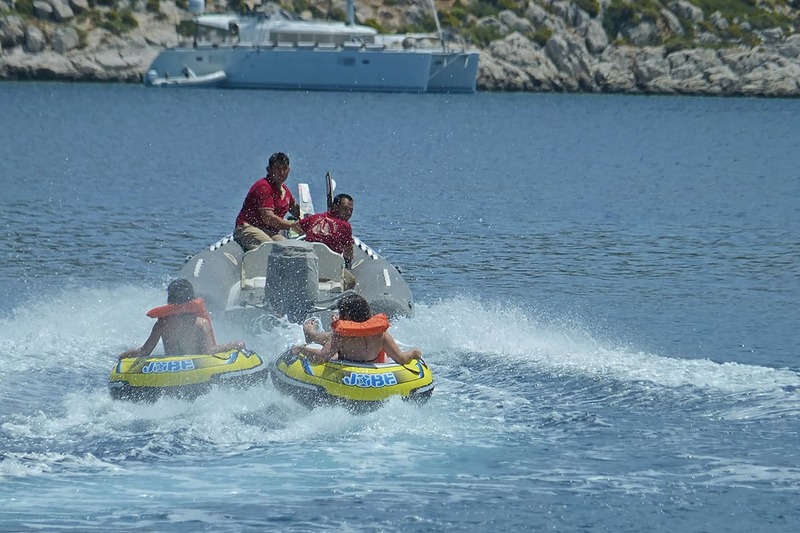 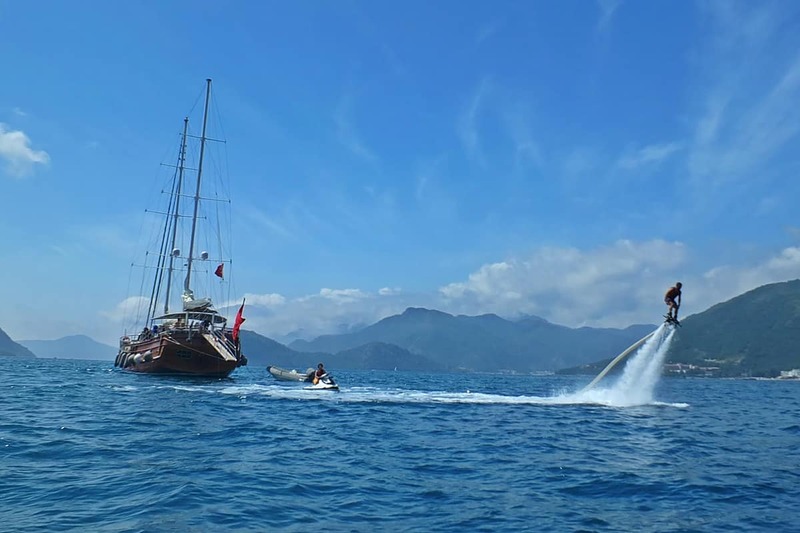 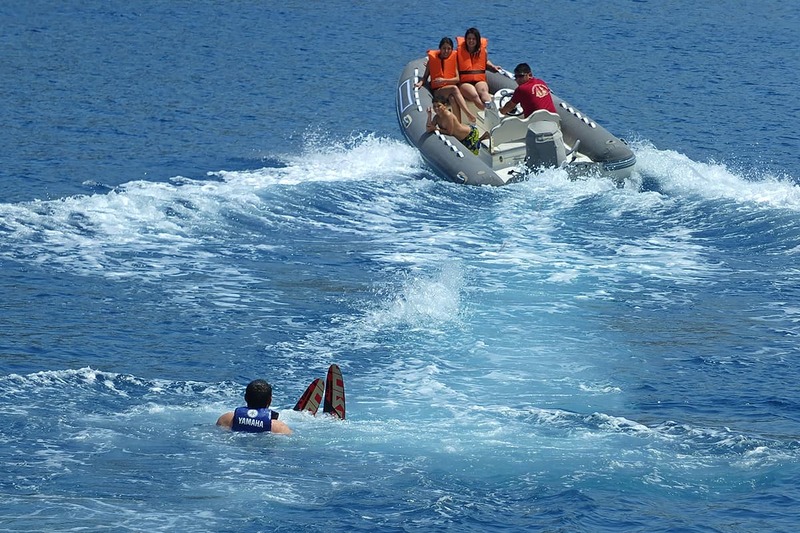 Kaptan Mehmet Bugra offers the biggest watersports selection. 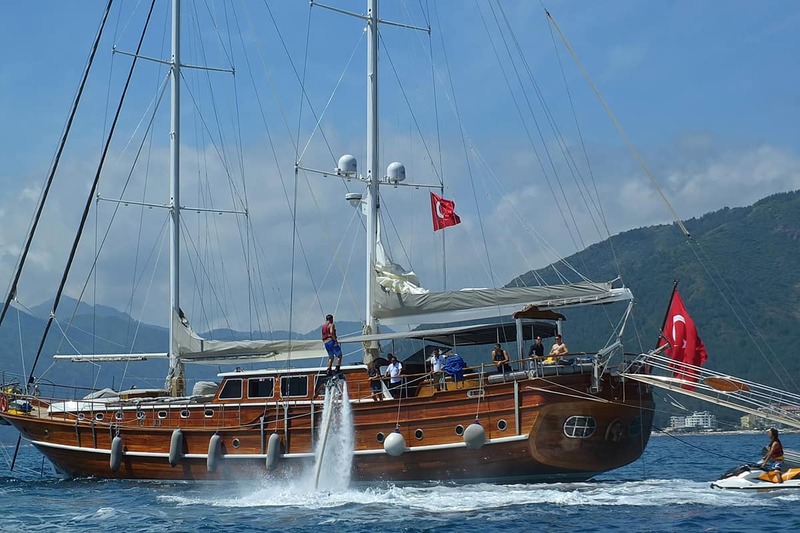 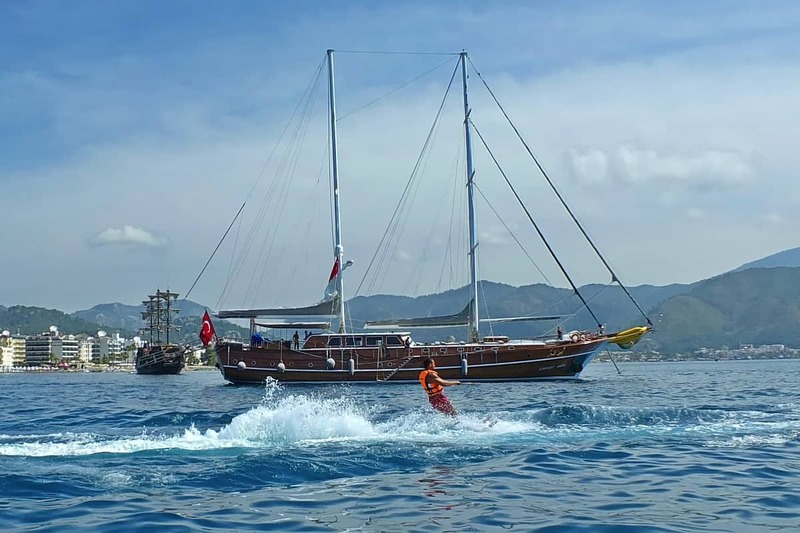 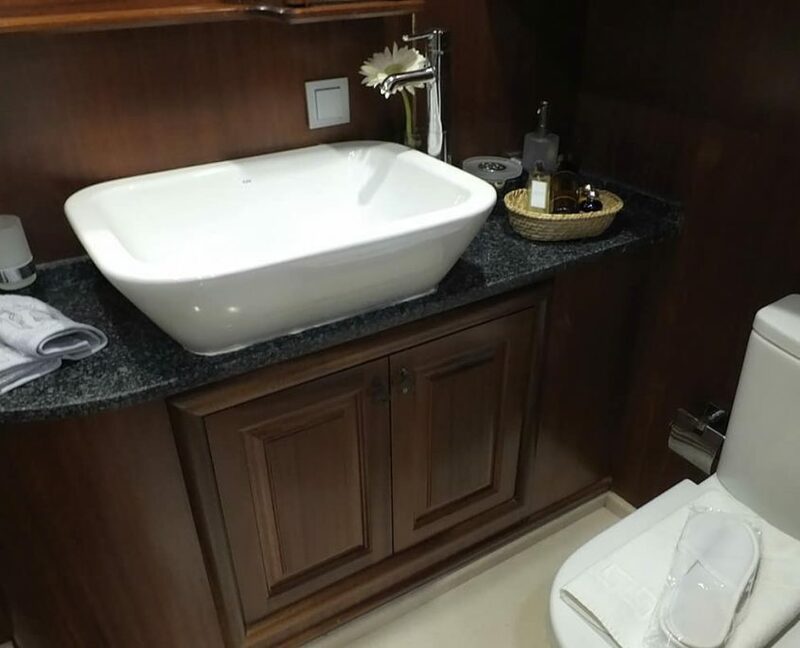 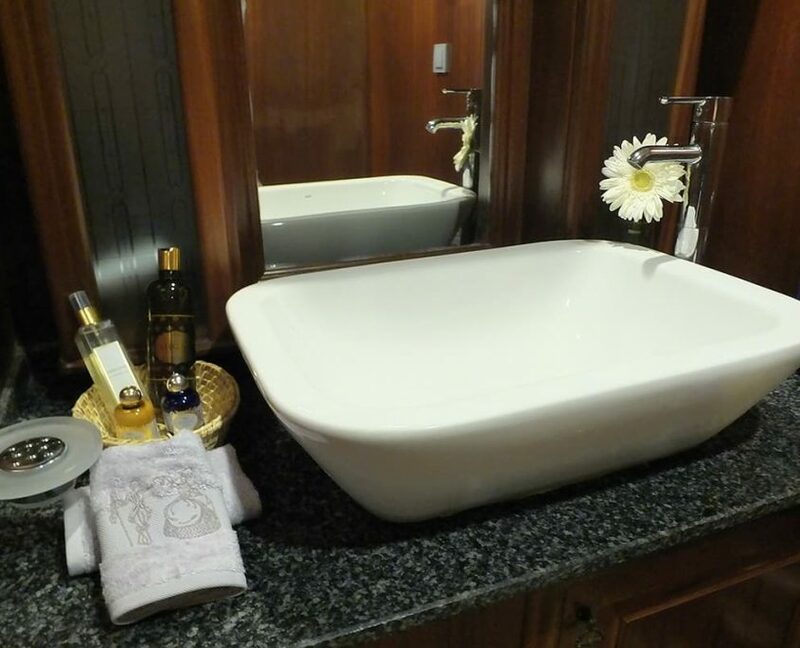 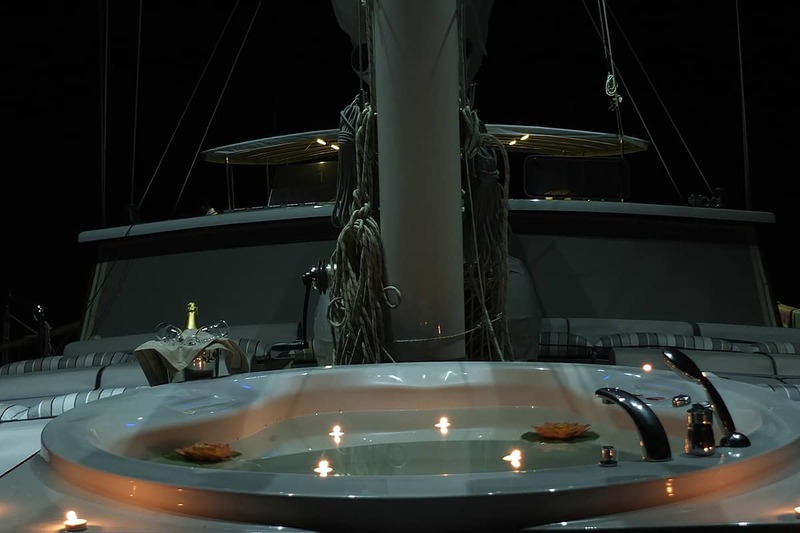 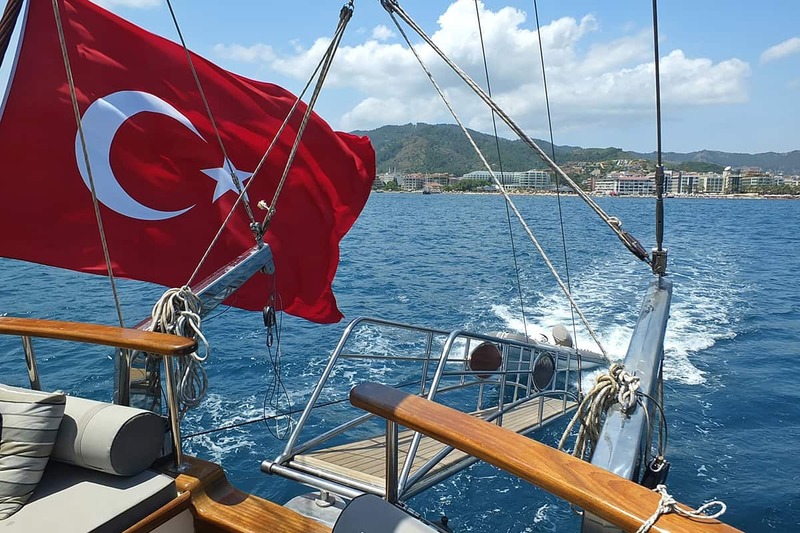 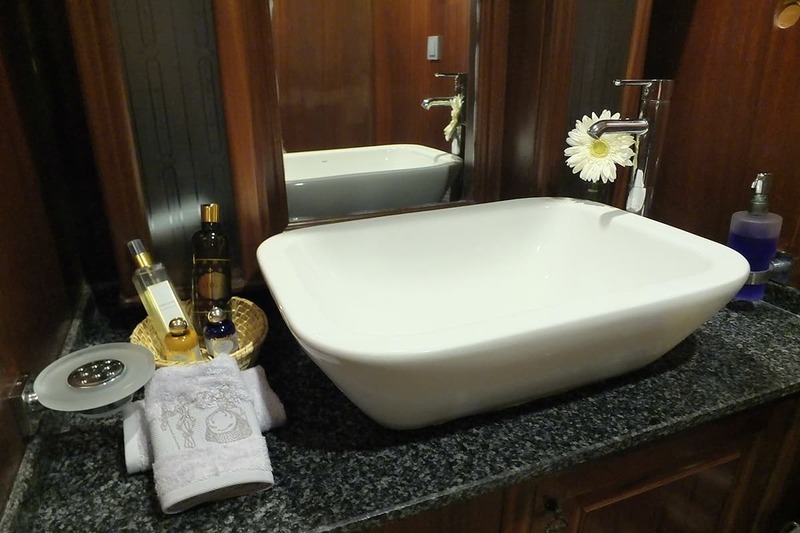 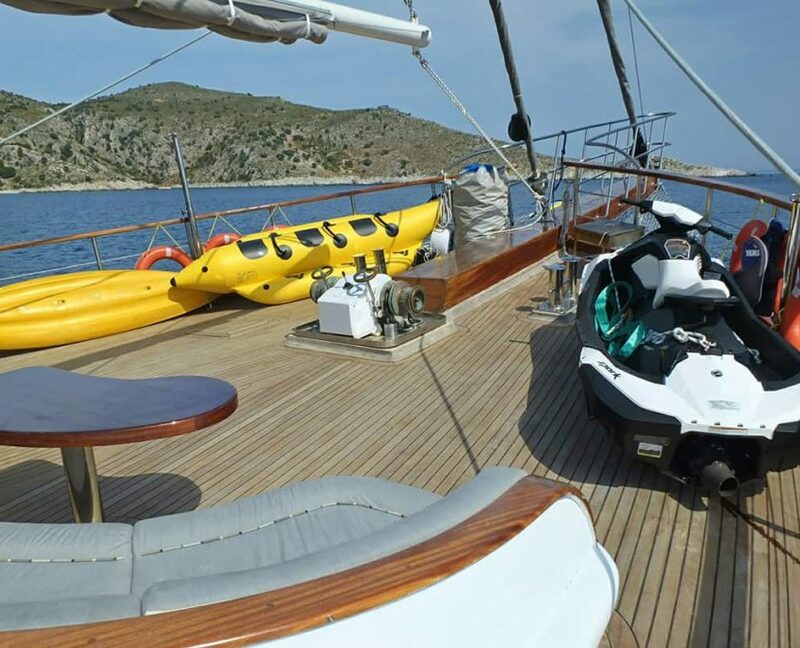 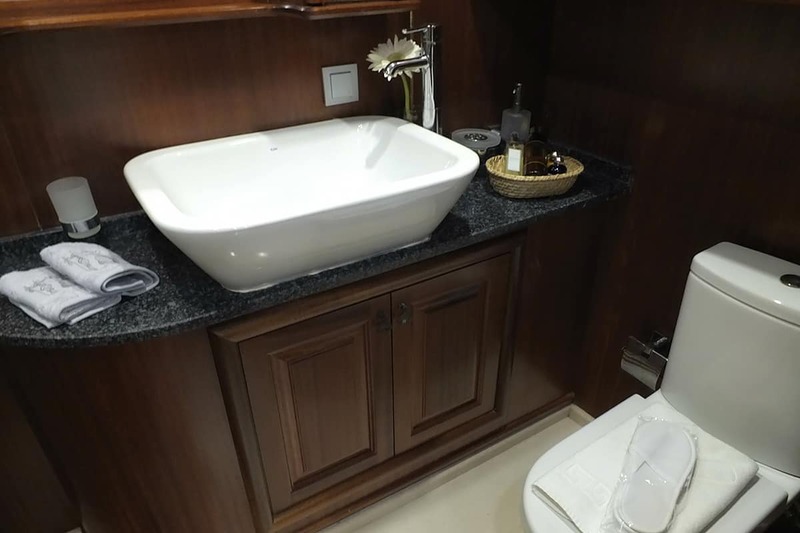 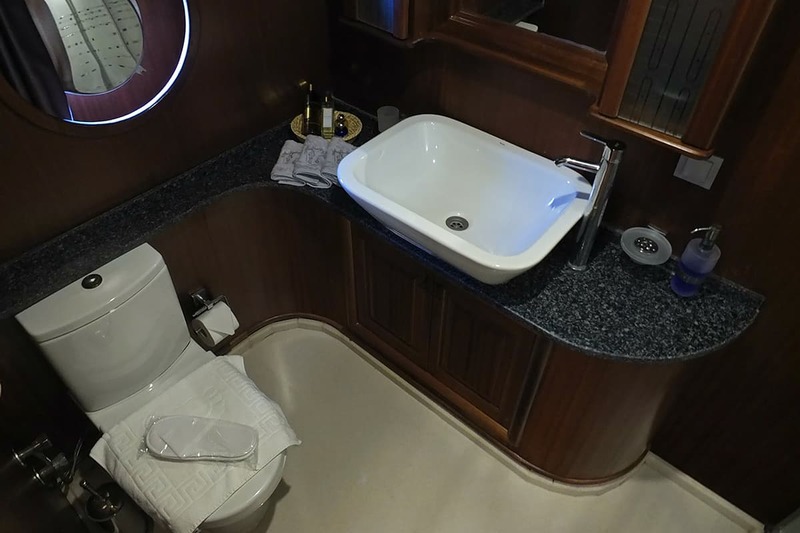 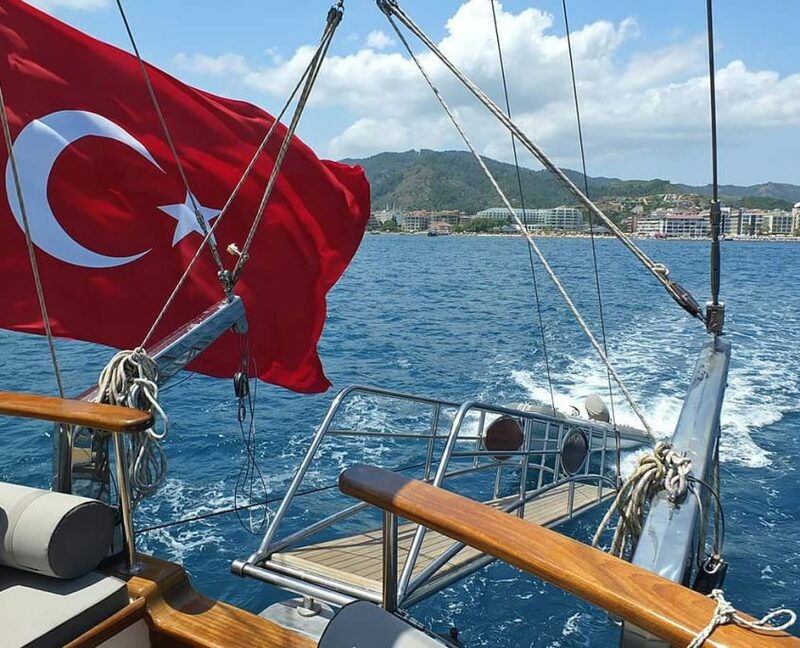 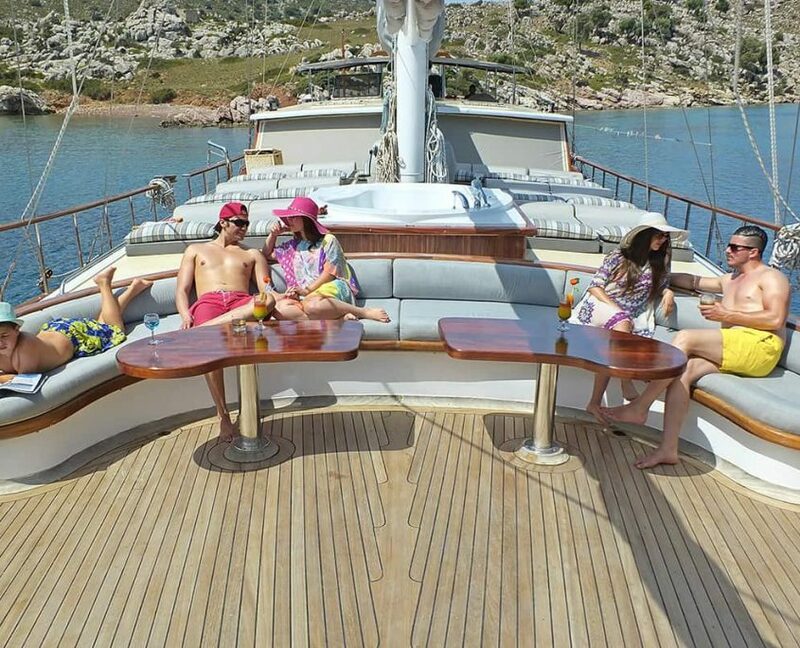 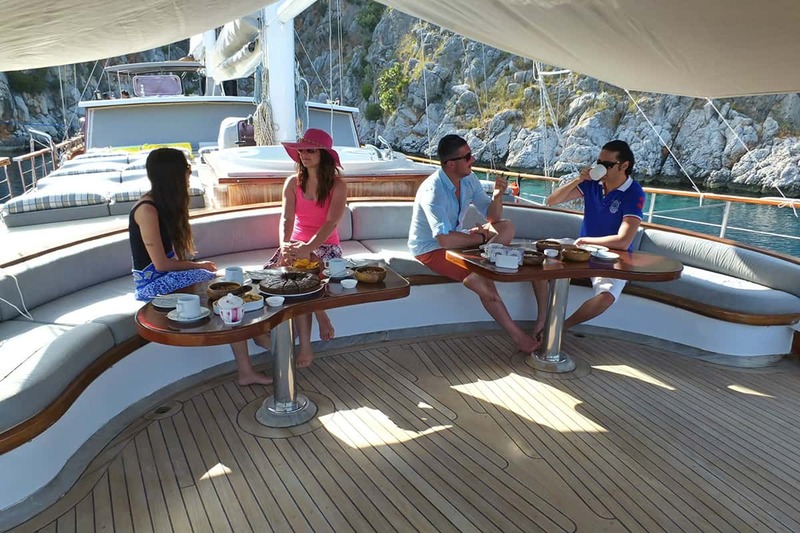 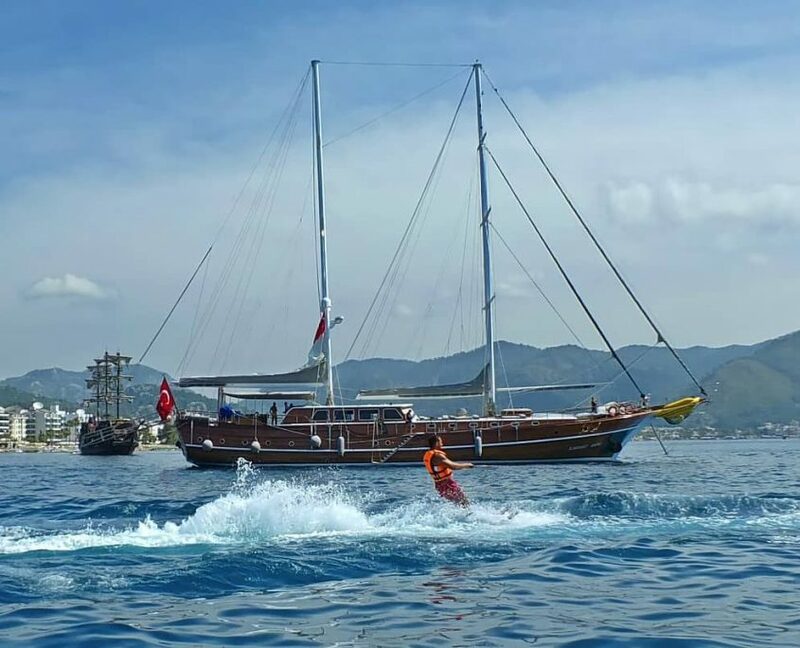 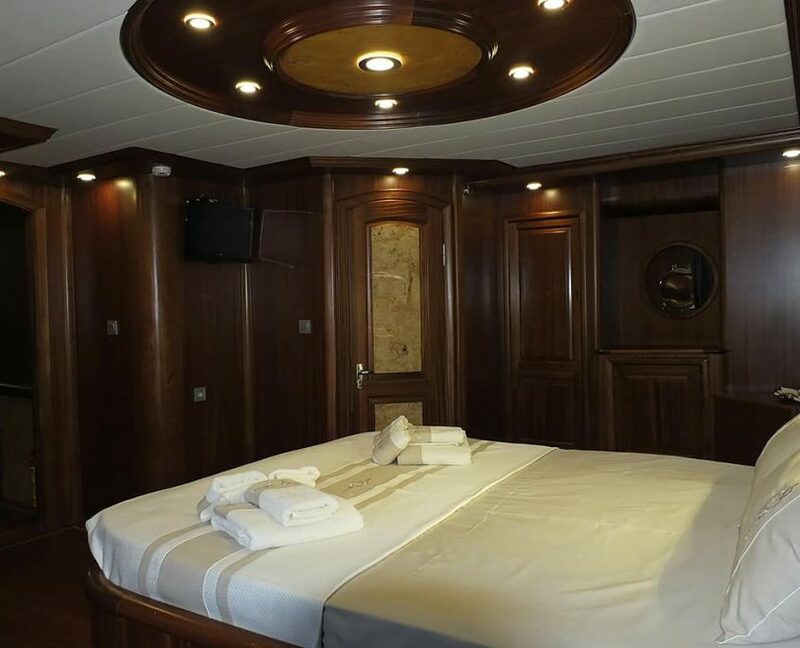 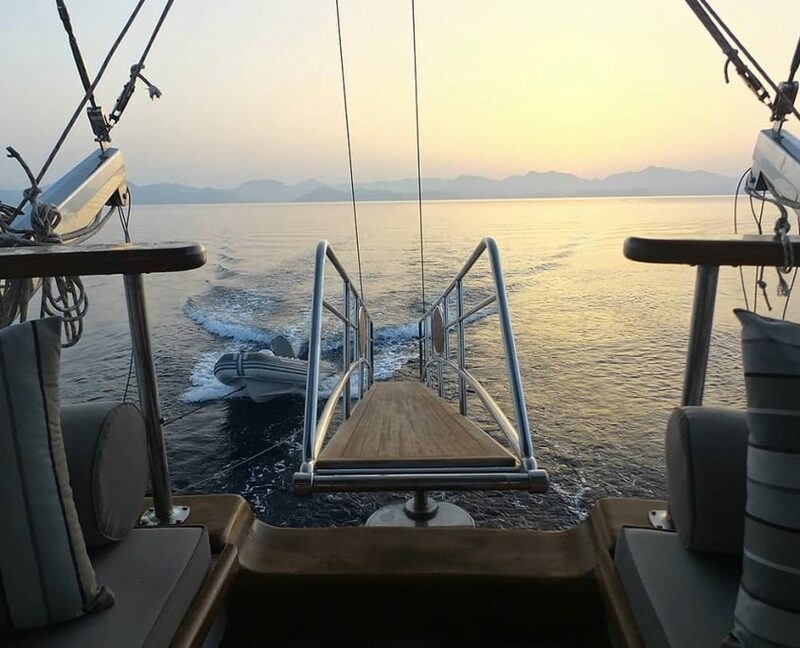 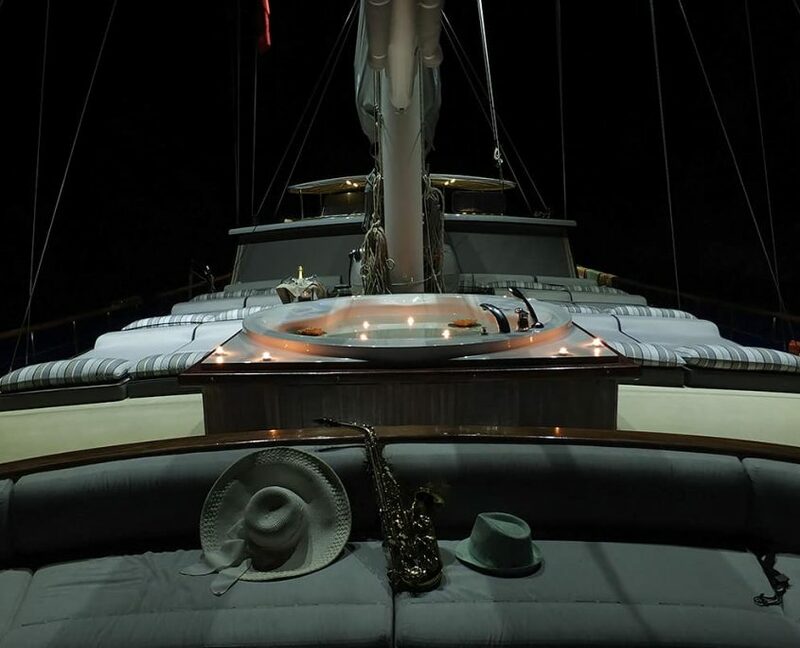 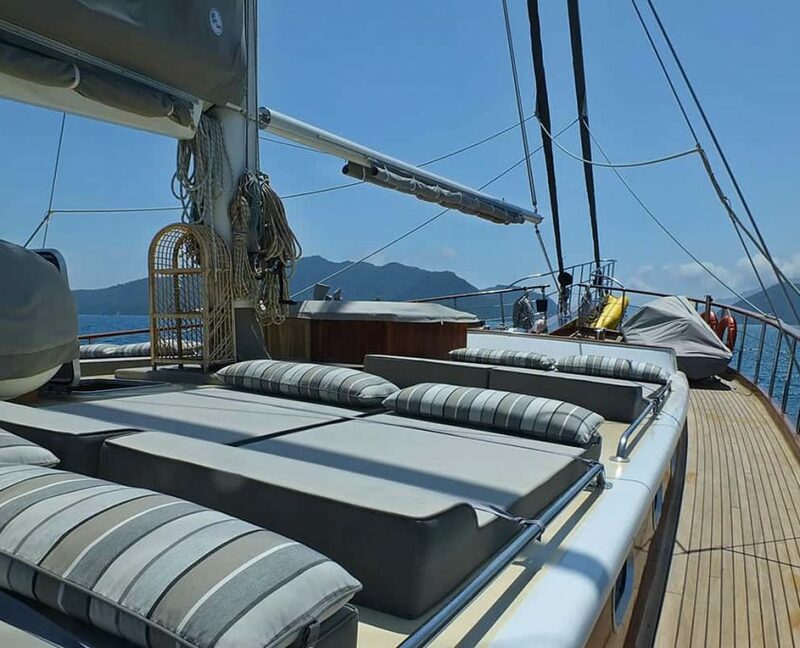 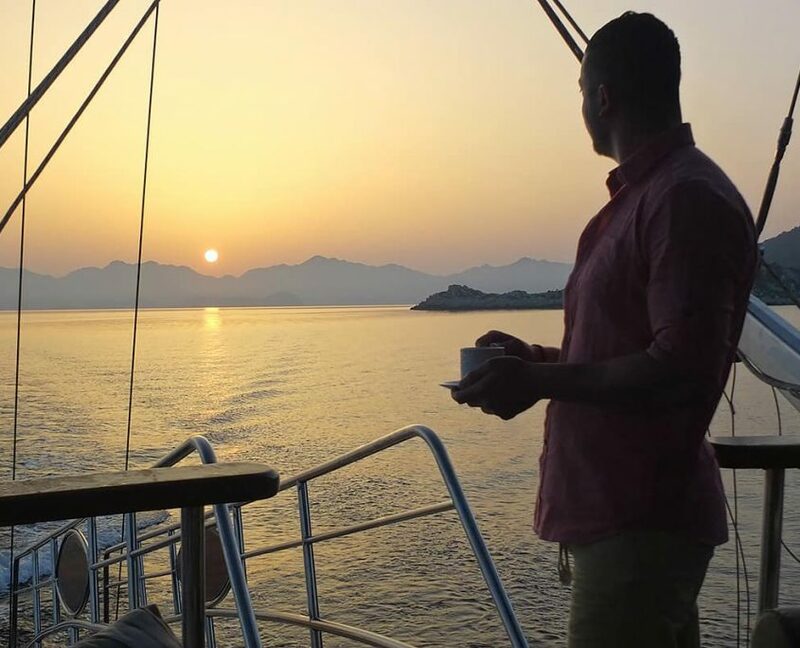 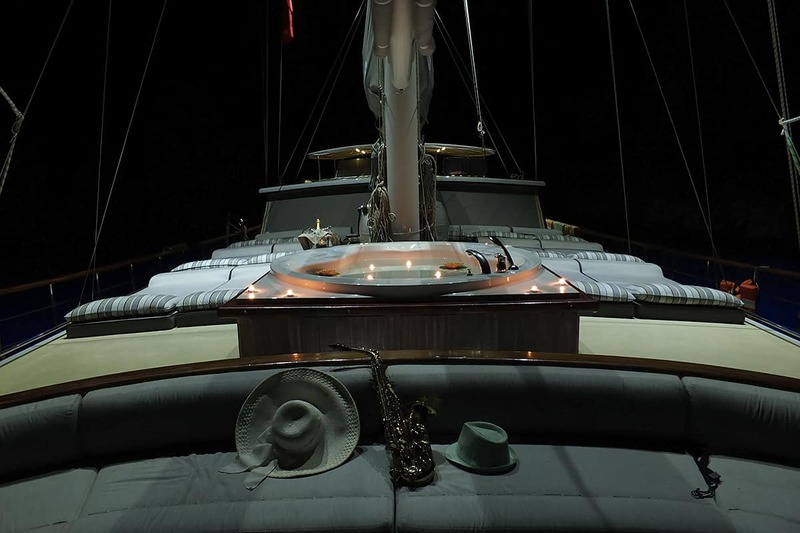 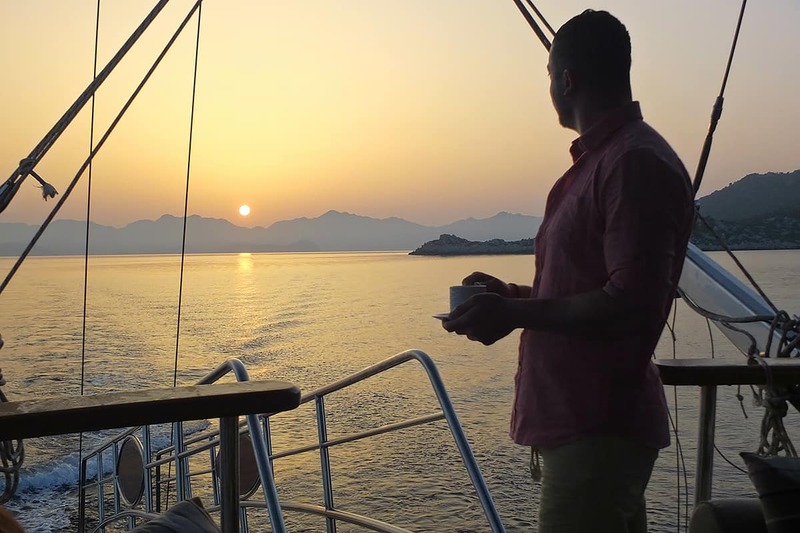 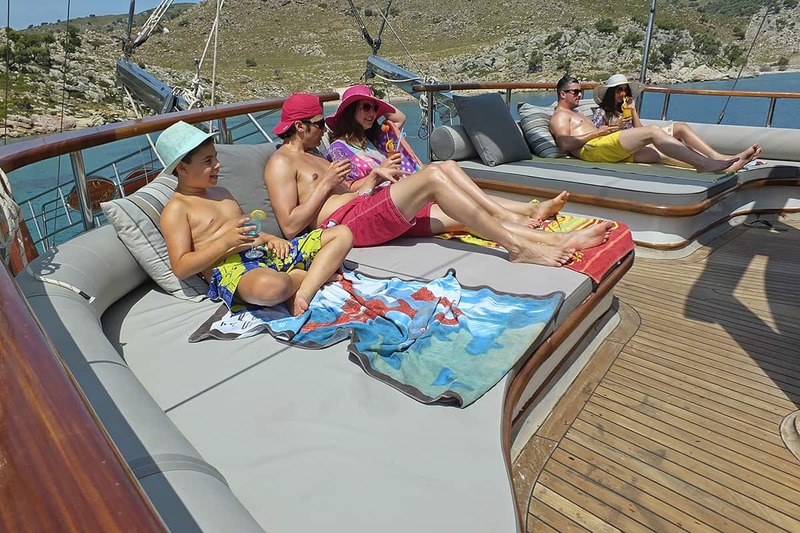 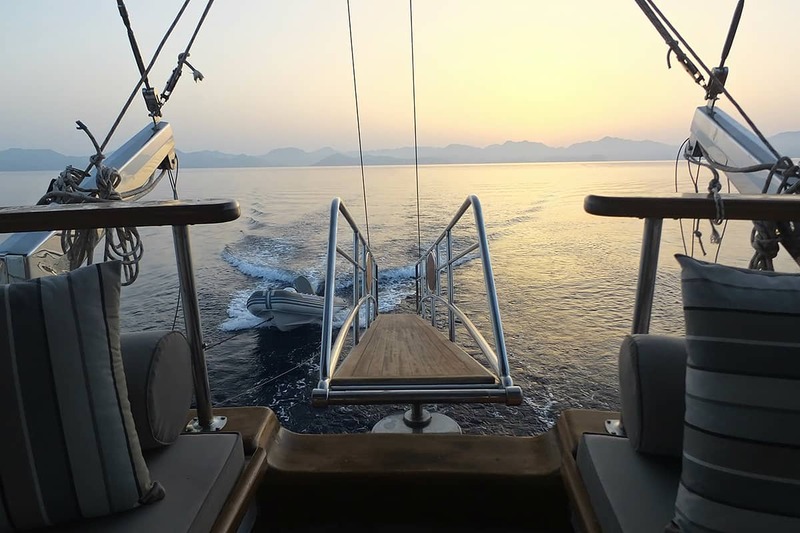 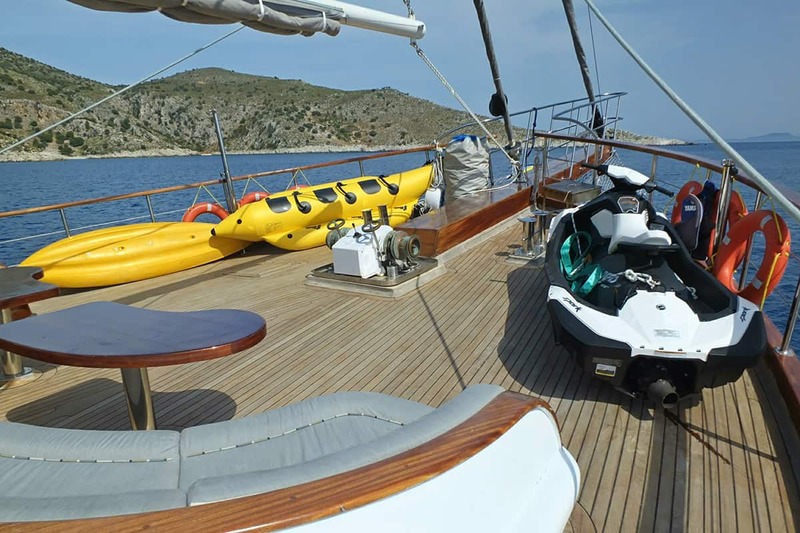 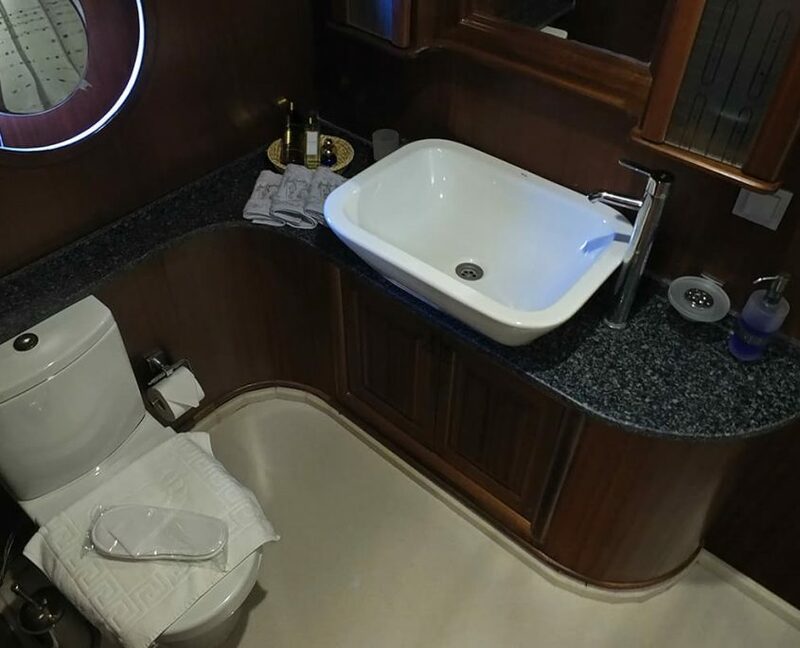 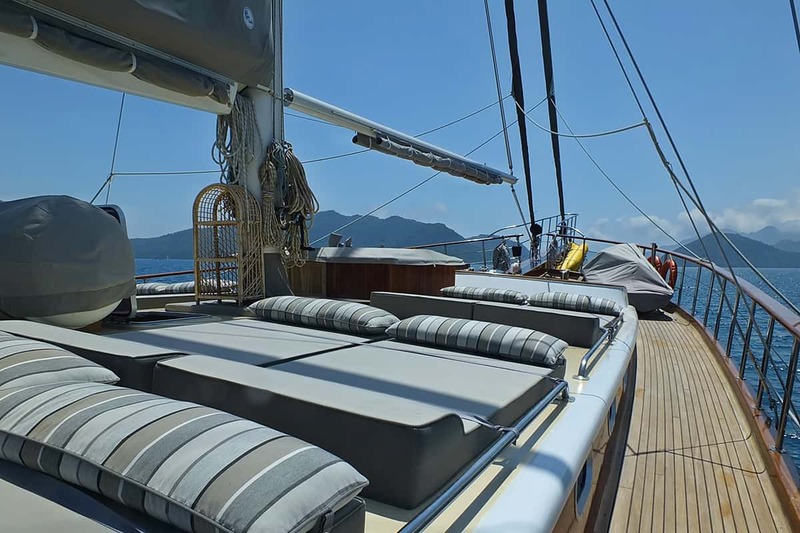 On board the gulet you relax in Jacuzzi that can be filled with sea water or fresh water. 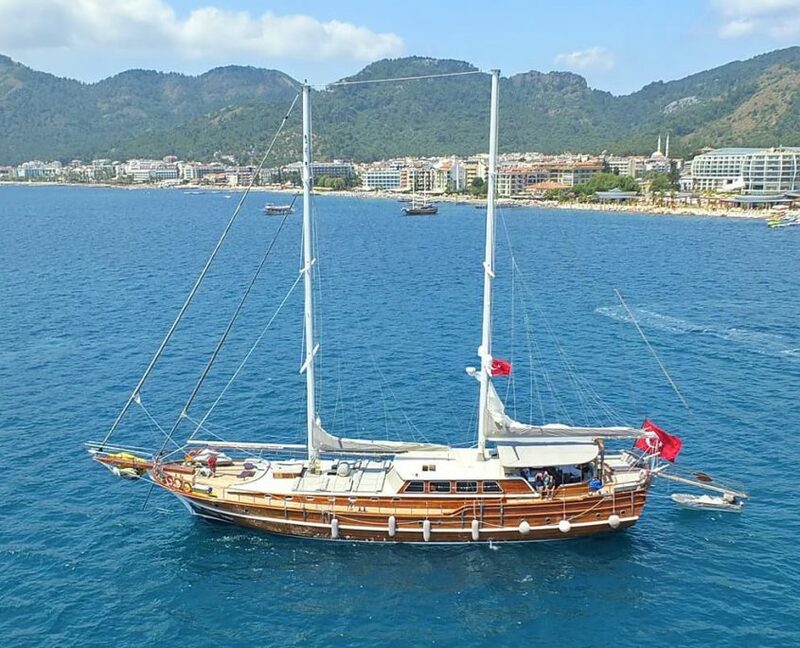 Possible Departures: Marmaris. 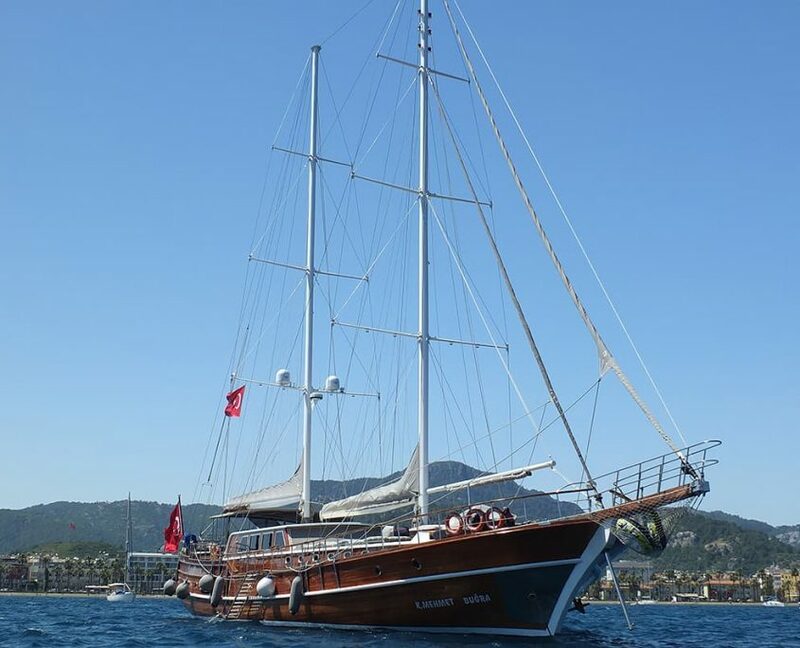 On Request also Gocek, Fethiye. 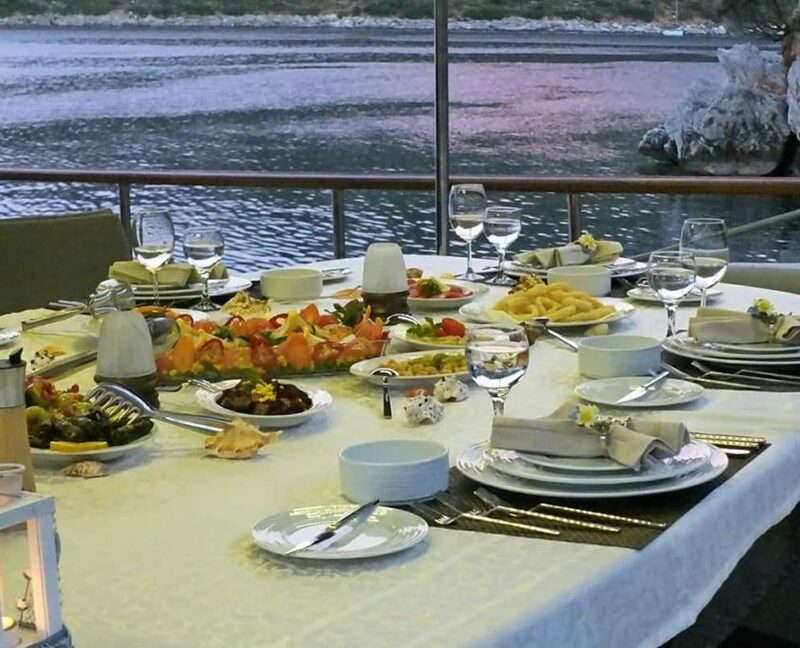 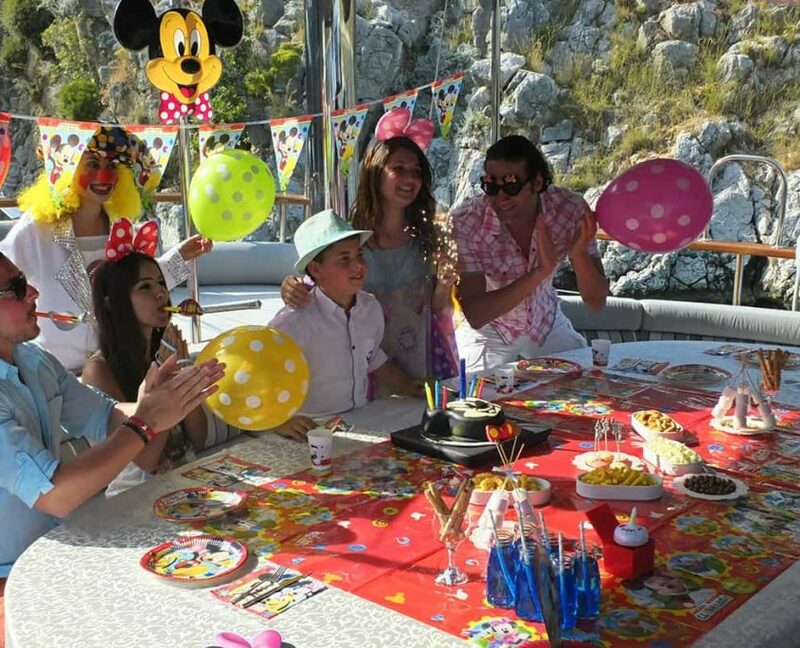 For Bodrum. 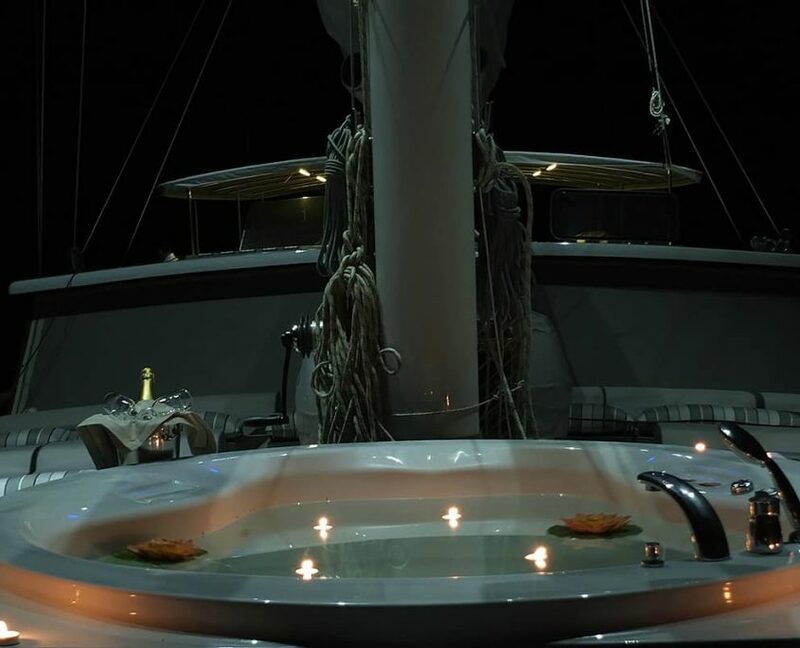 sauna and lots of water toys. 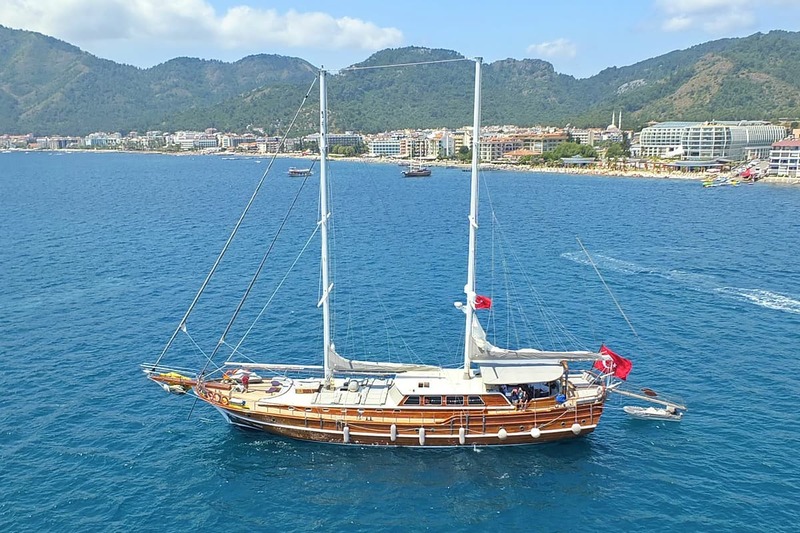 Possible Departures: Marmaris. 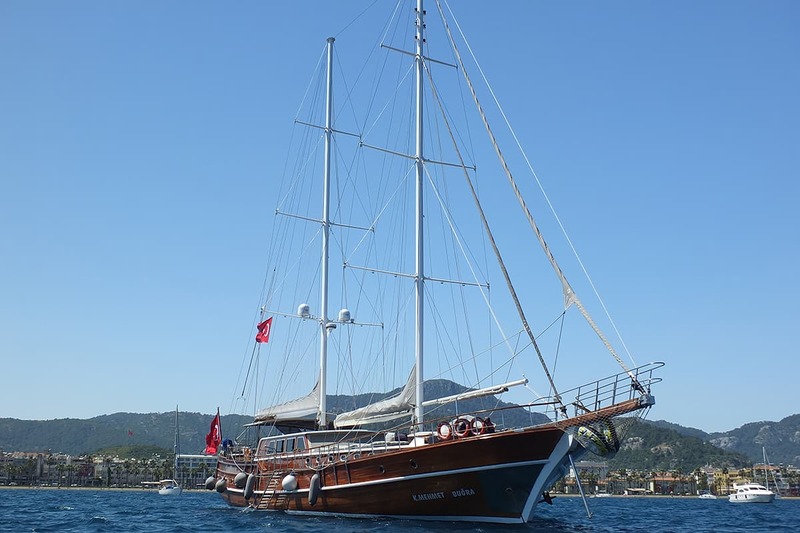 On Request also Gocek, Fethiye.